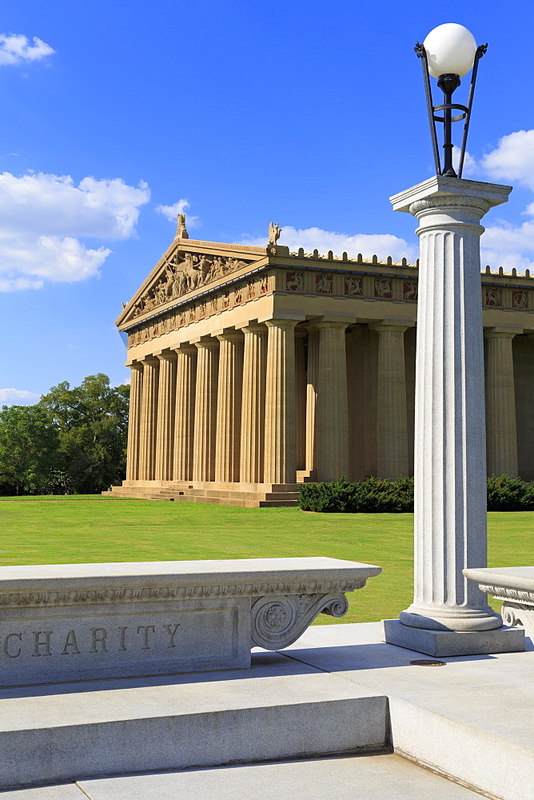 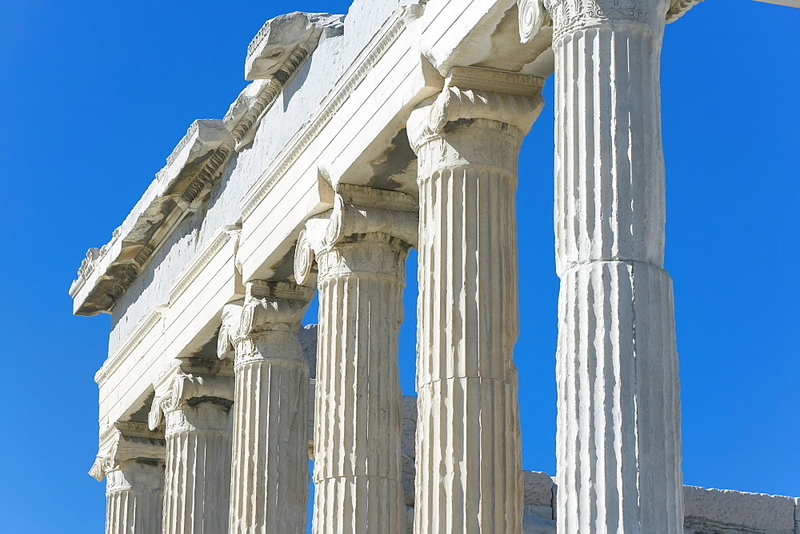 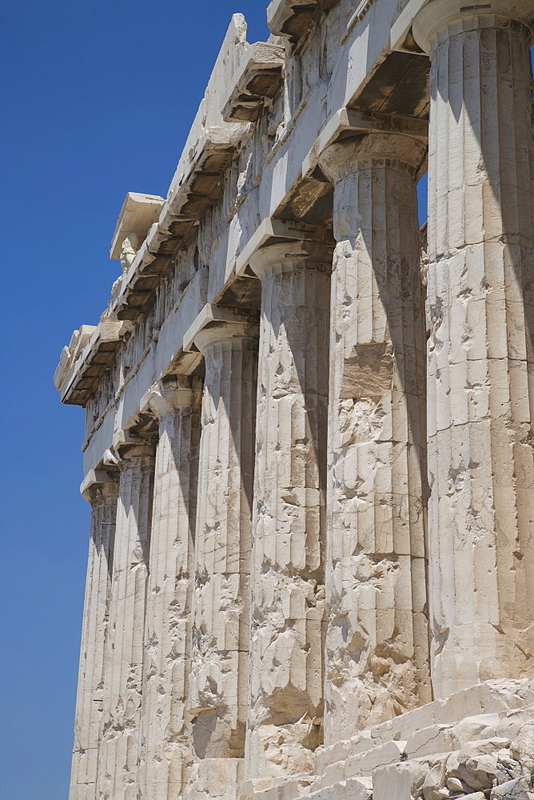 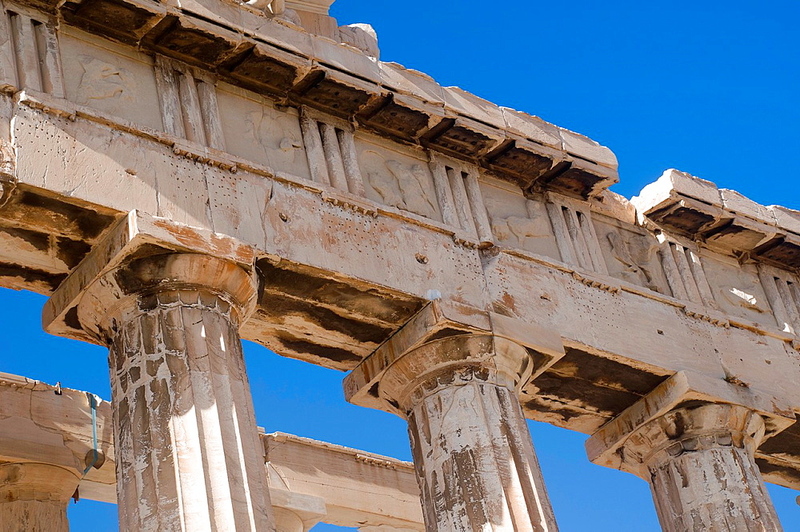 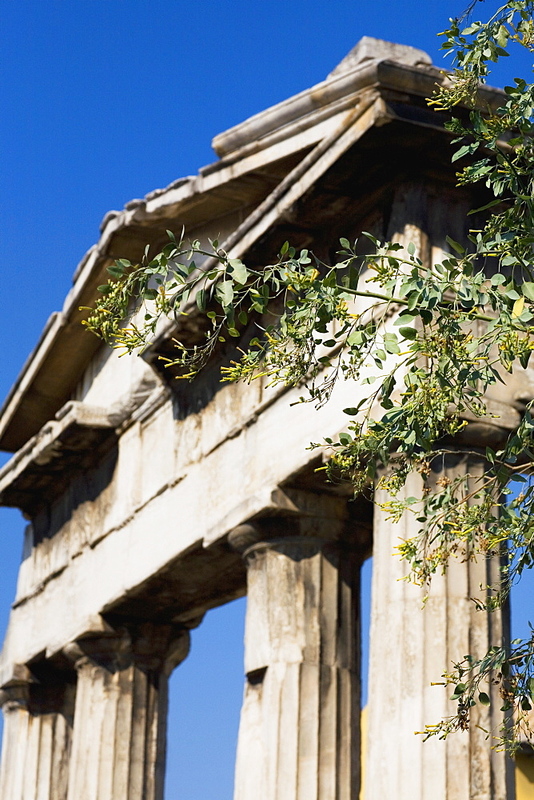 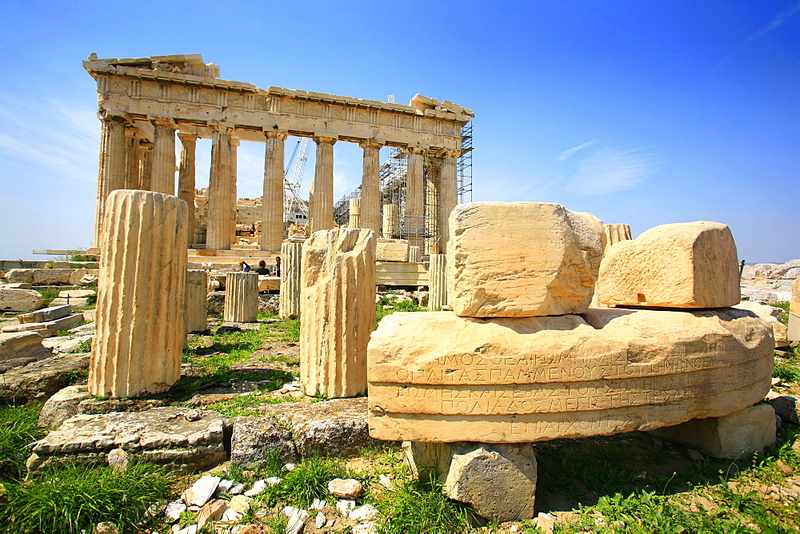 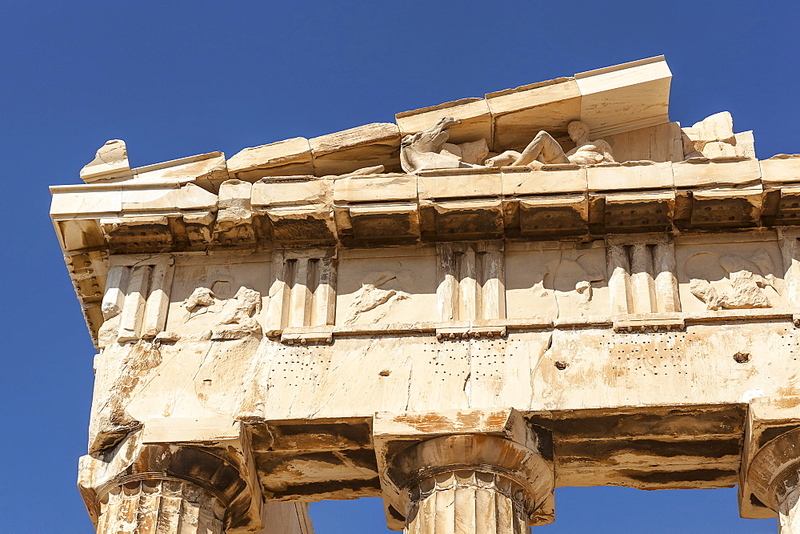 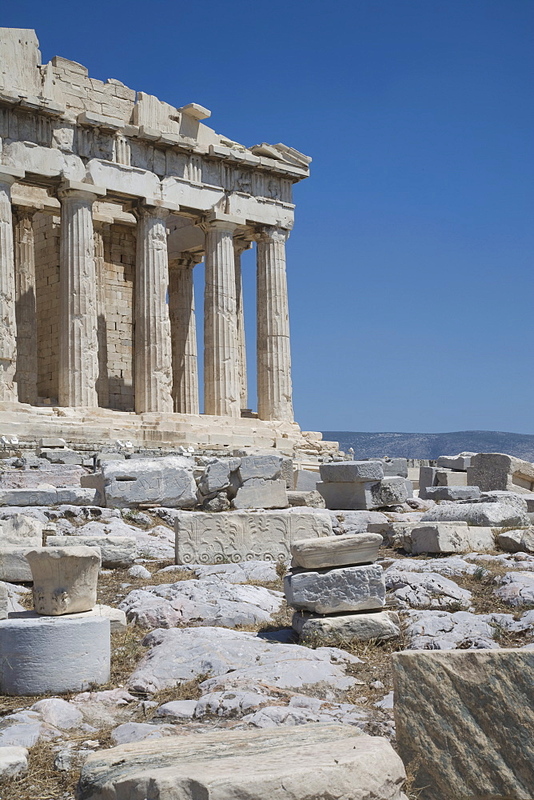 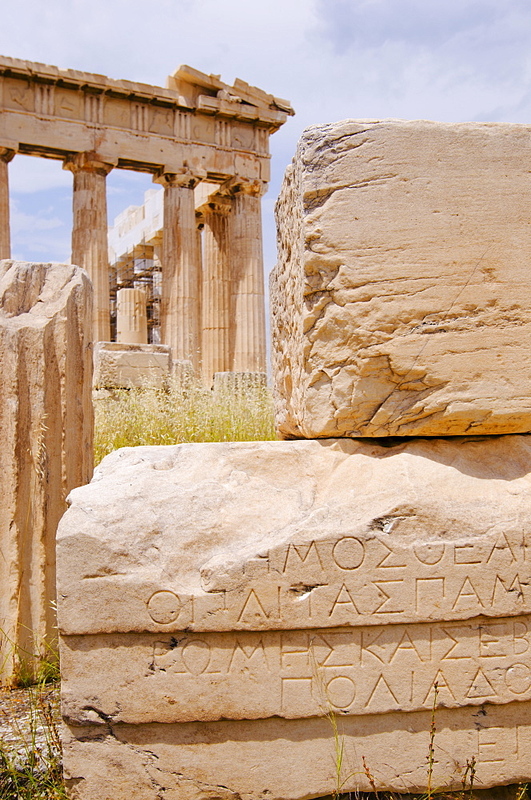 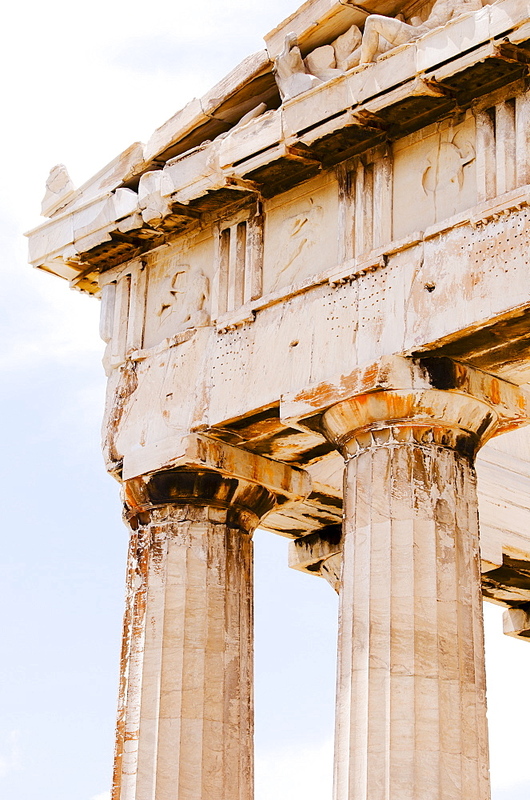 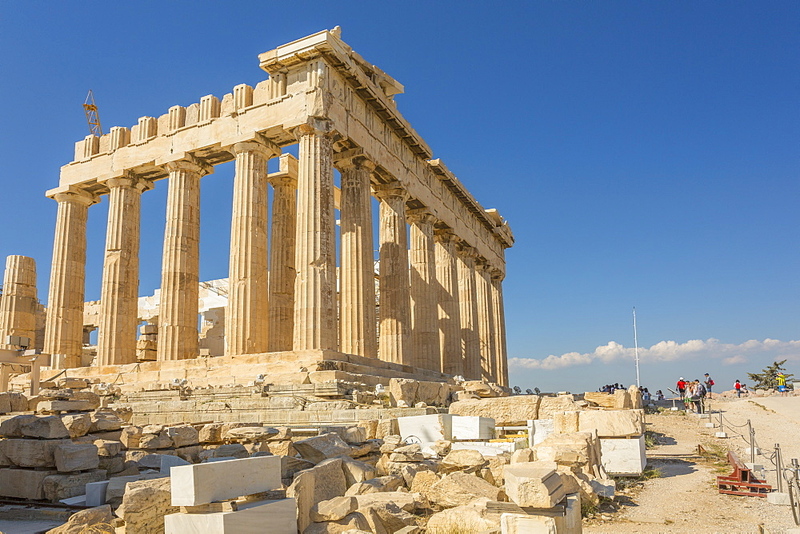 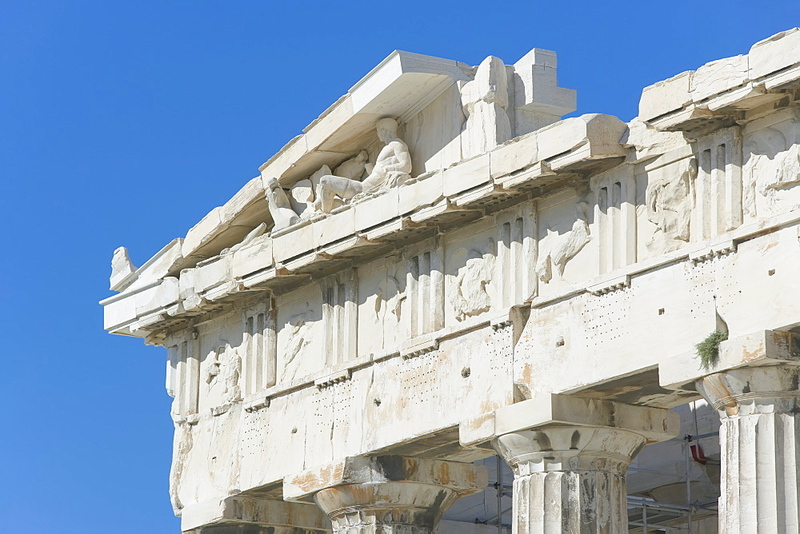 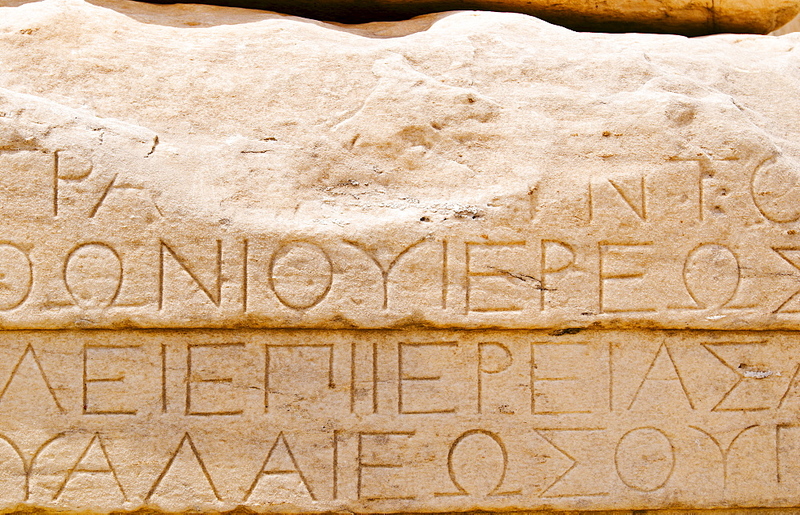 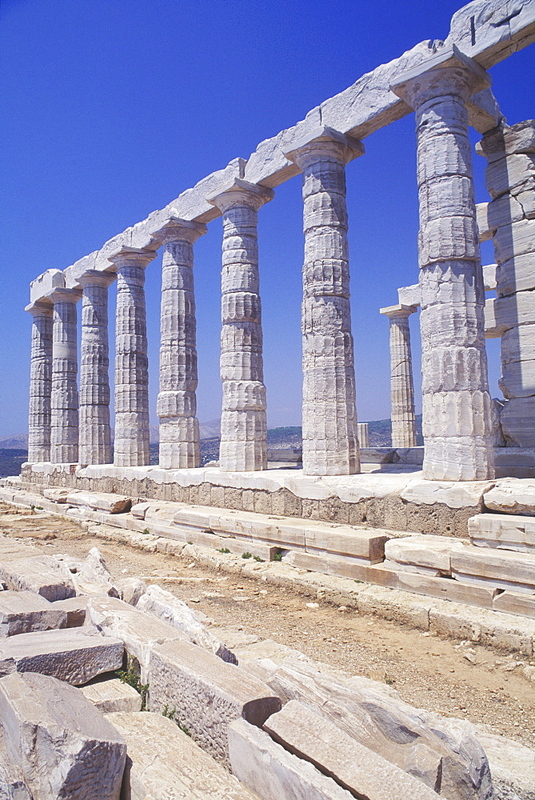 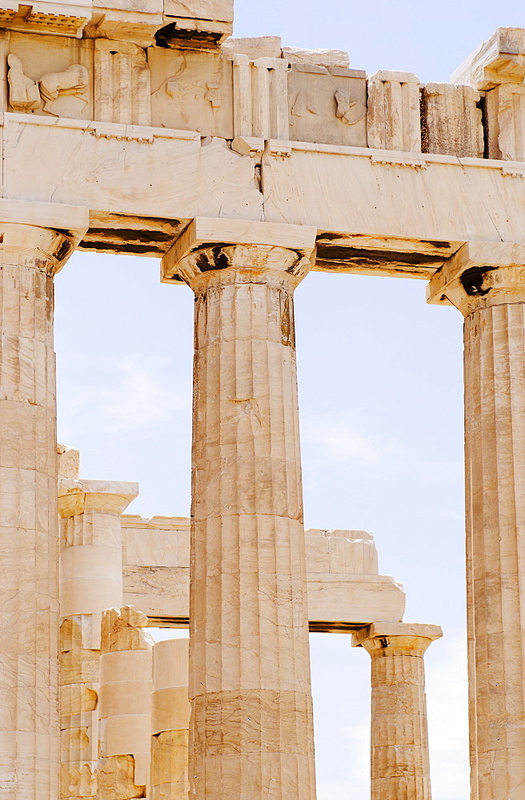 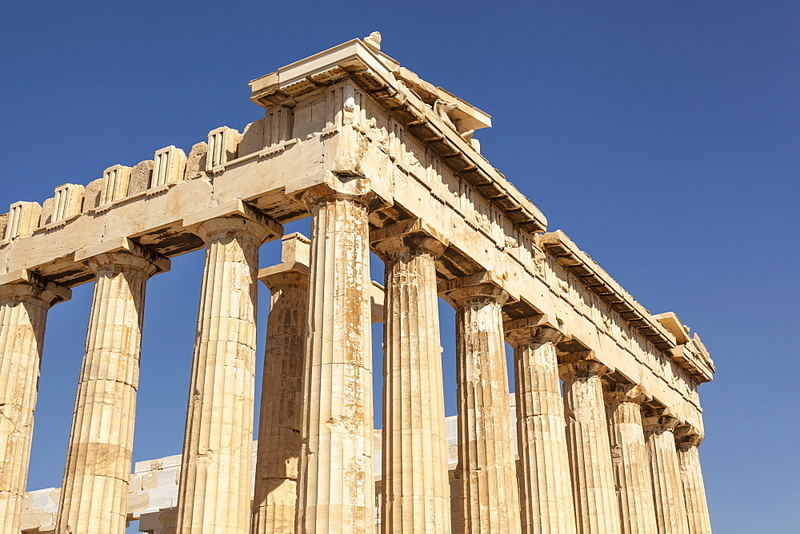 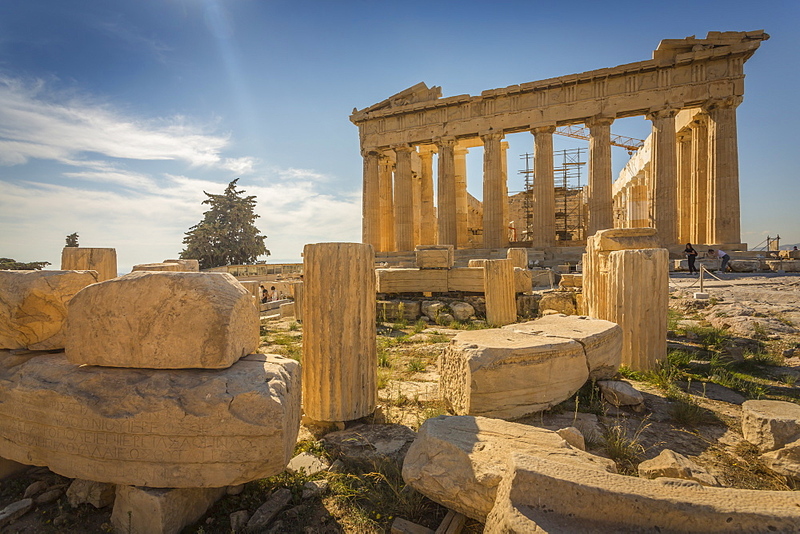 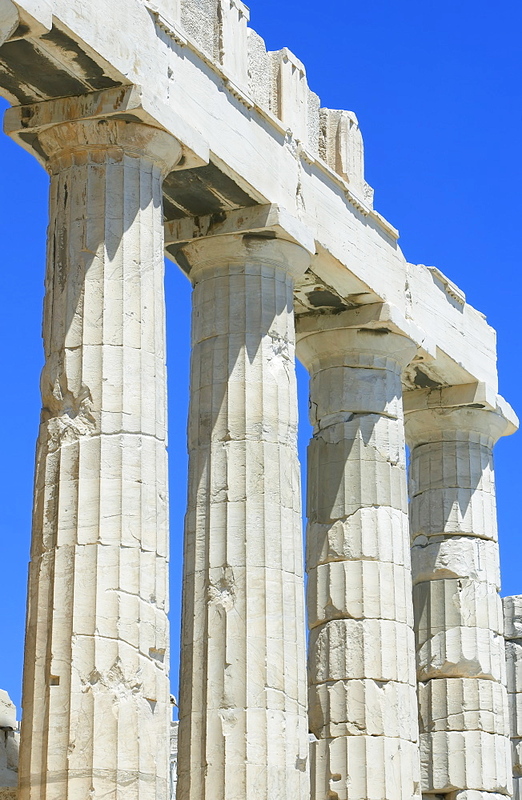 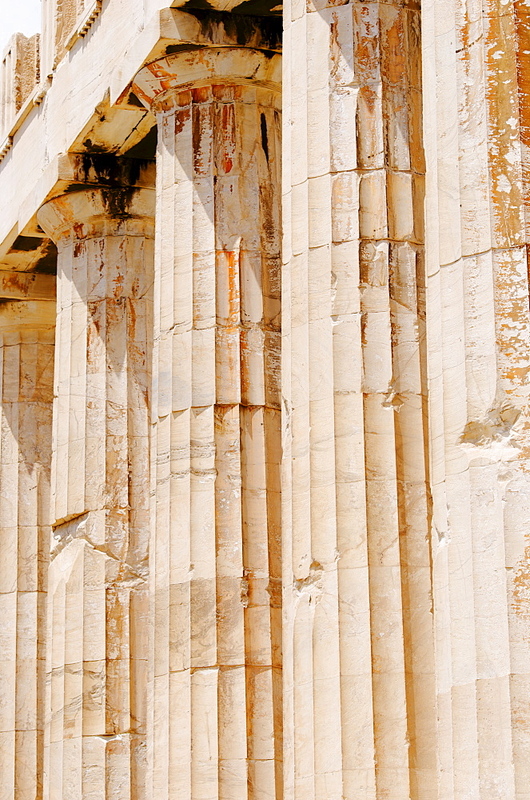 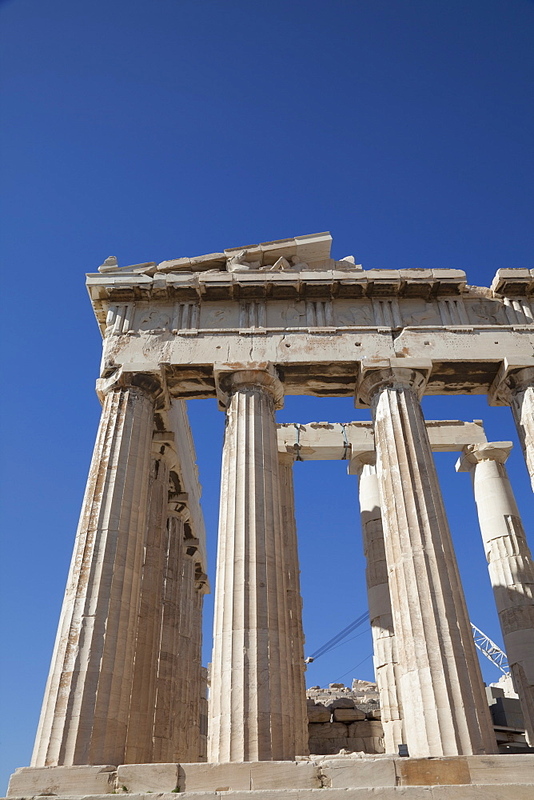 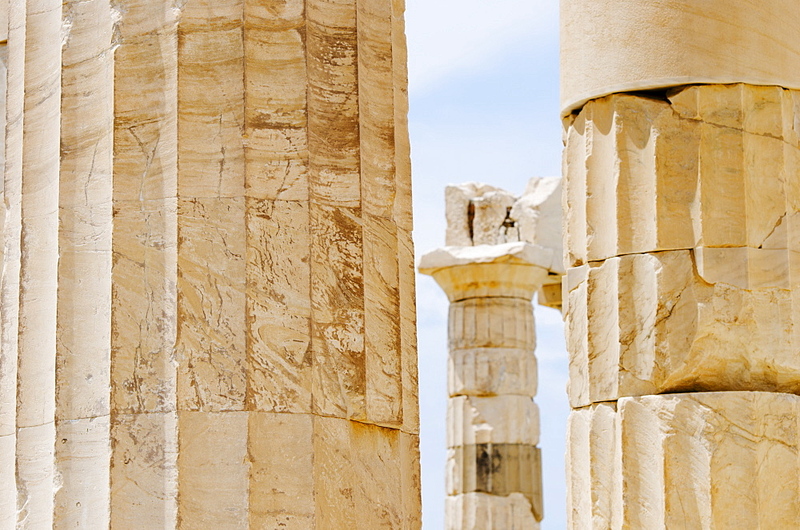 High Quality Stock Photos of "parthenon"
797-11785 - Greece, Attica, Athens, Close up of carved stone pediment of the Parthenon at the Acropolis. 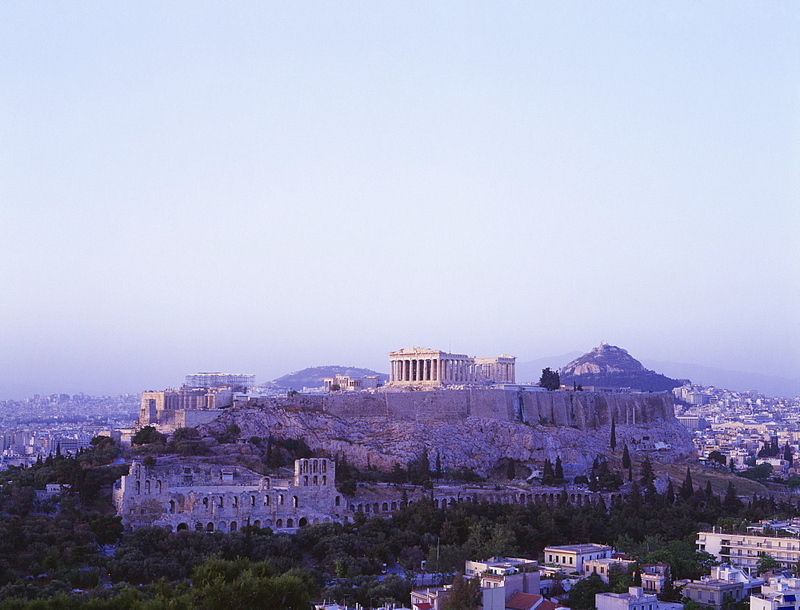 797-11783 - Greece, Attica, Athens, The Parthenon at the Acropolis. 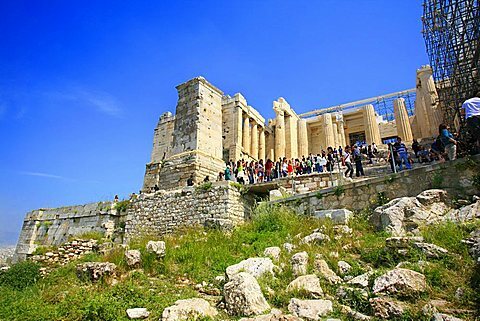 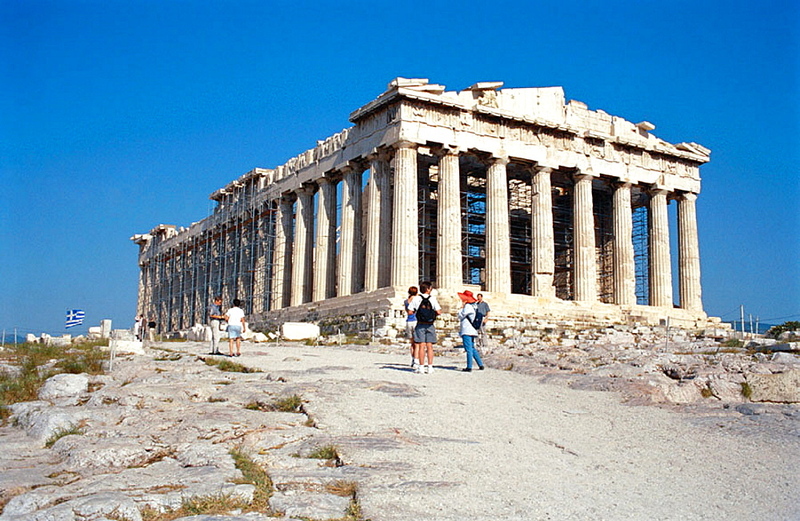 817-447031 - Acropolis, Athens, Greece, Europe. 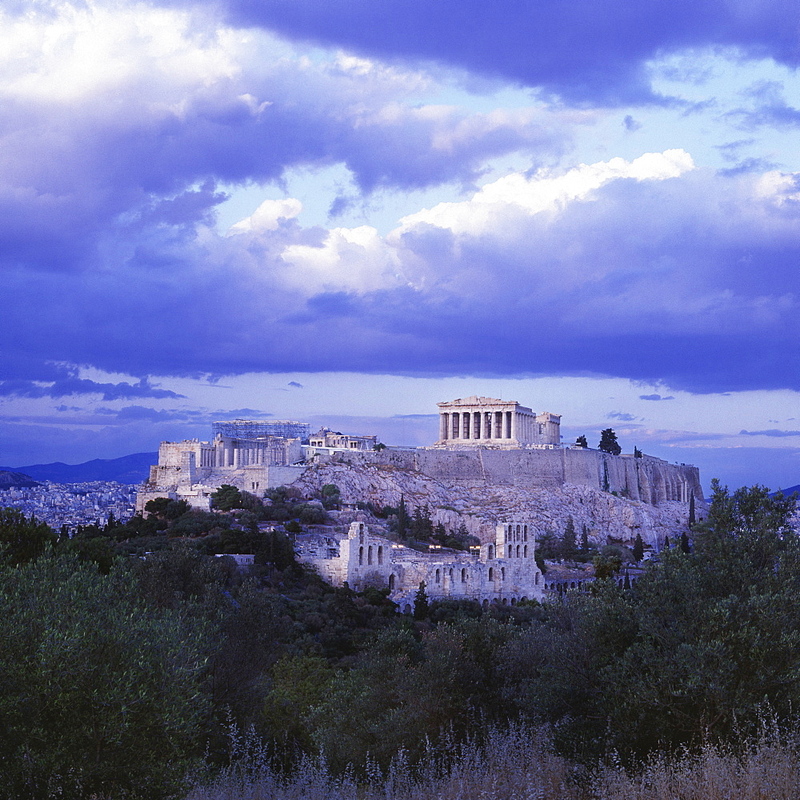 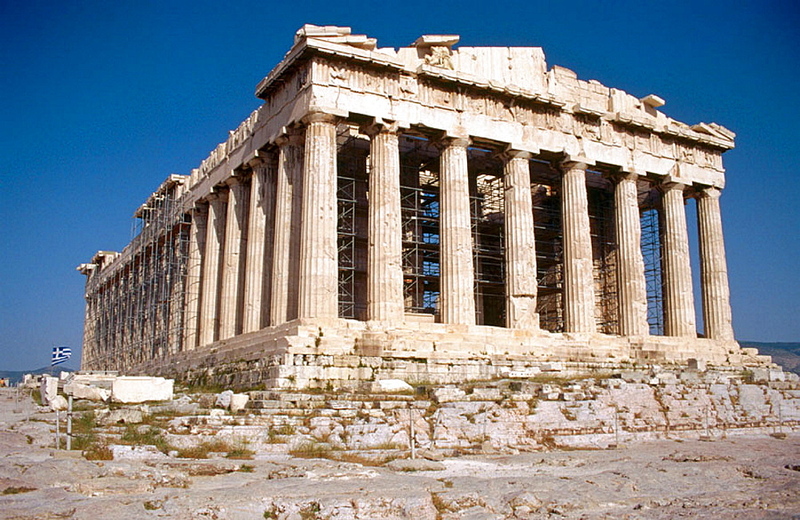 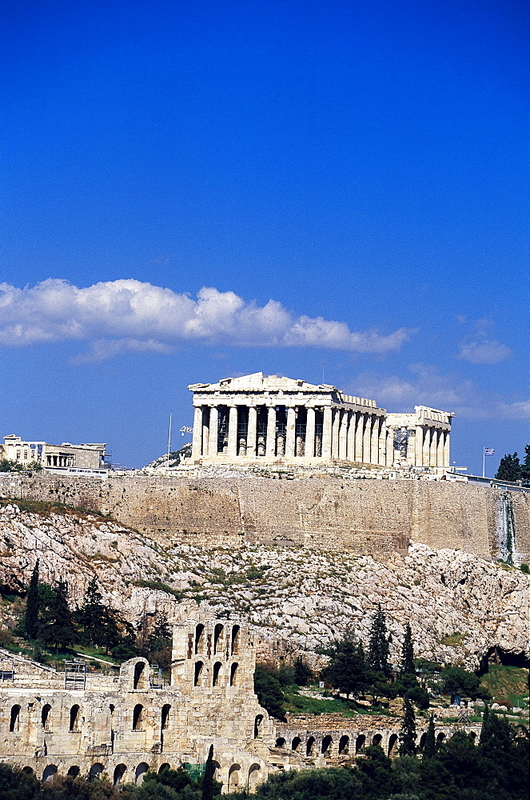 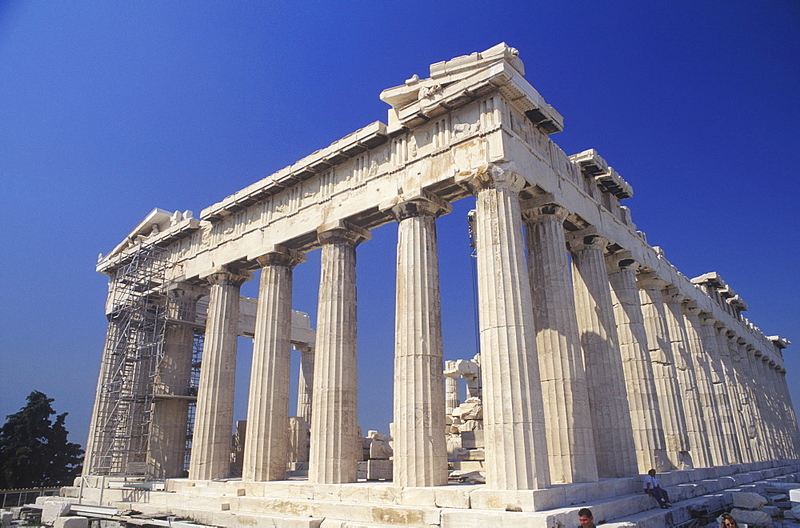 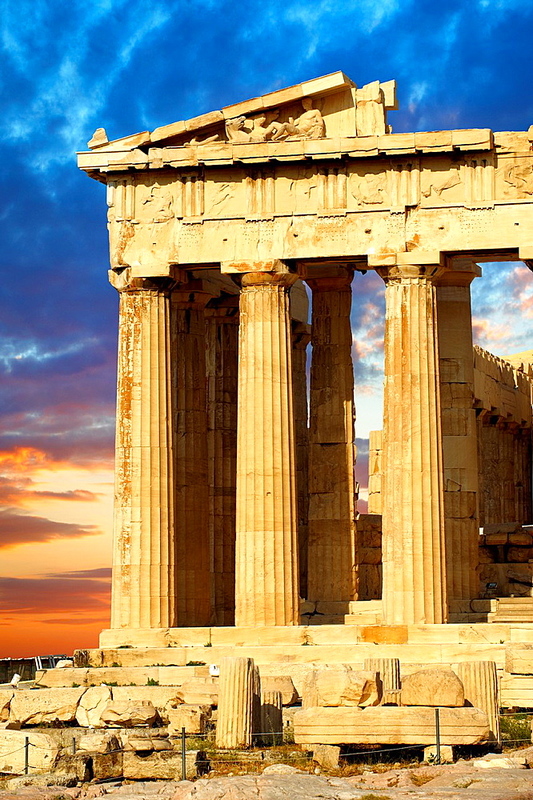 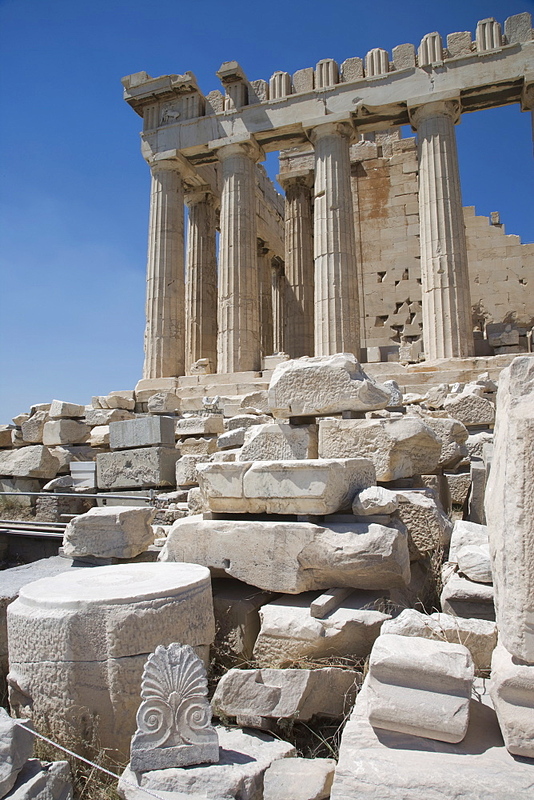 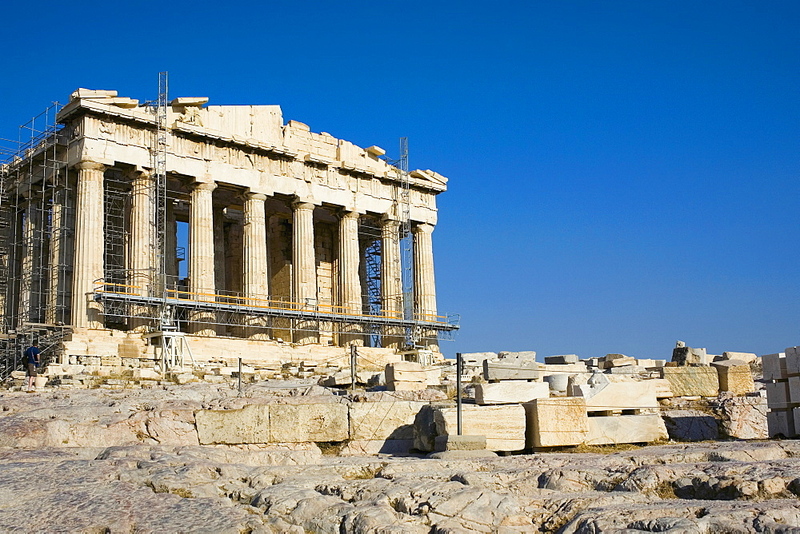 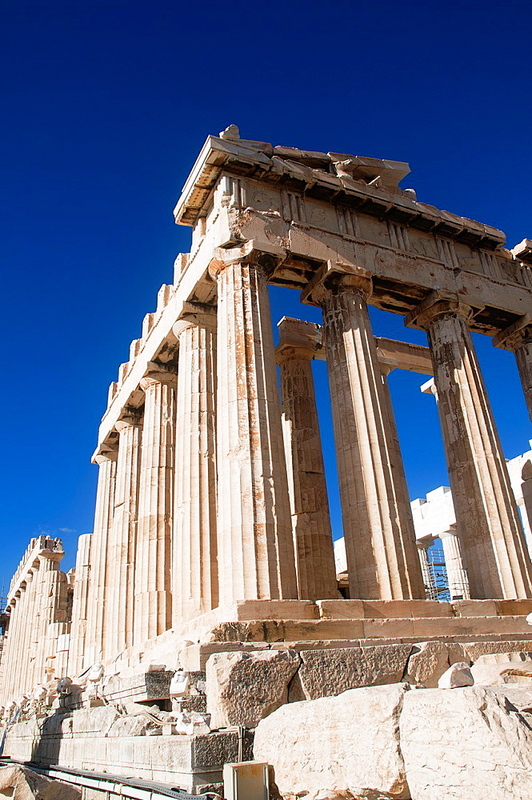 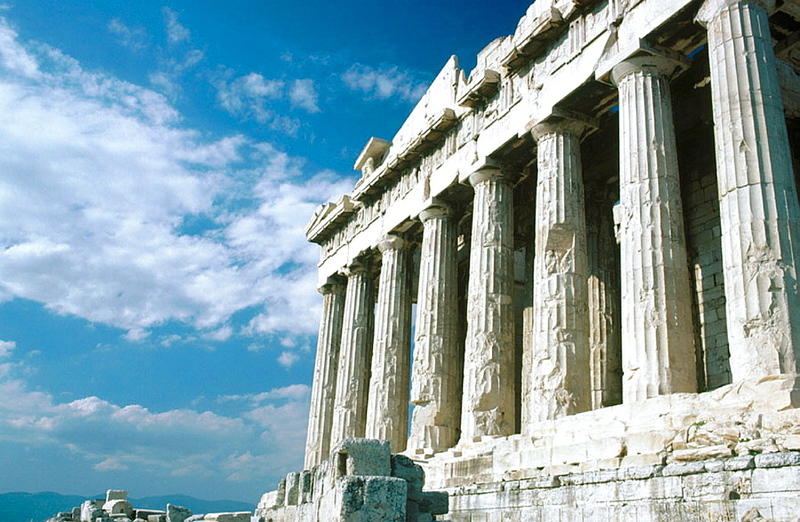 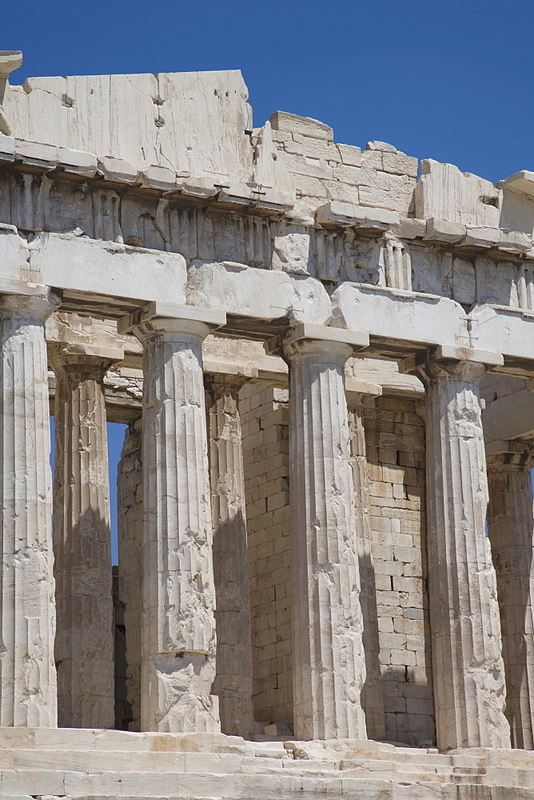 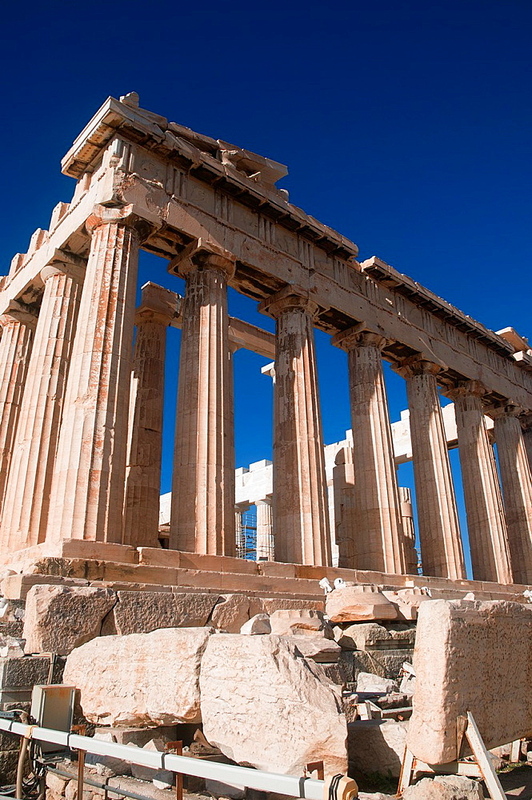 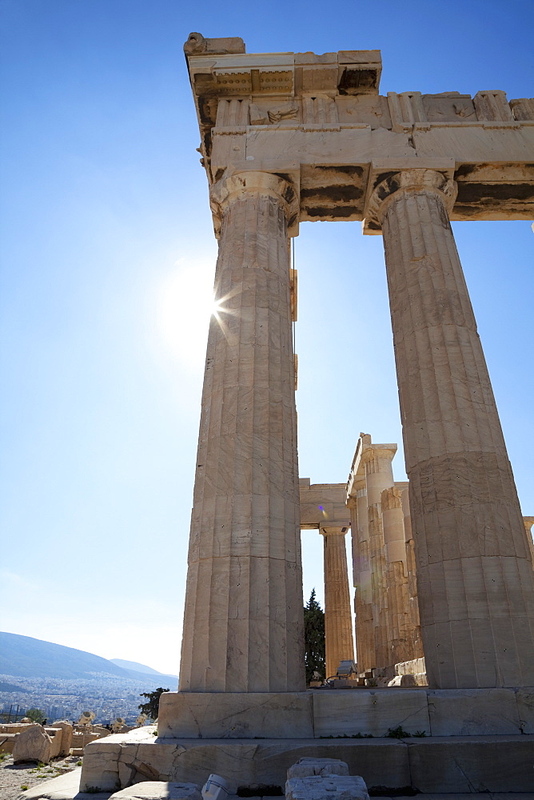 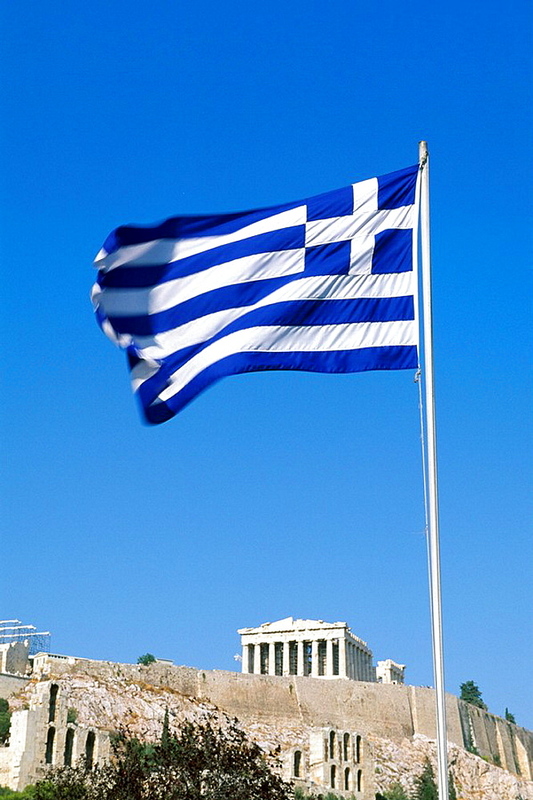 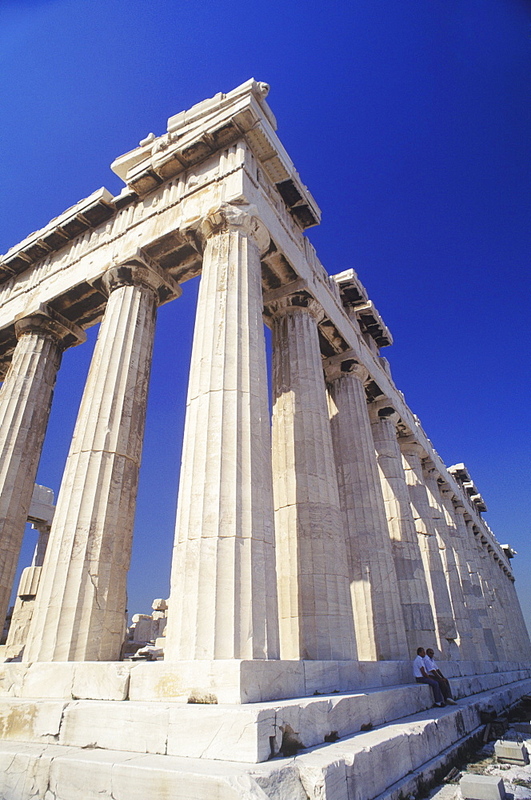 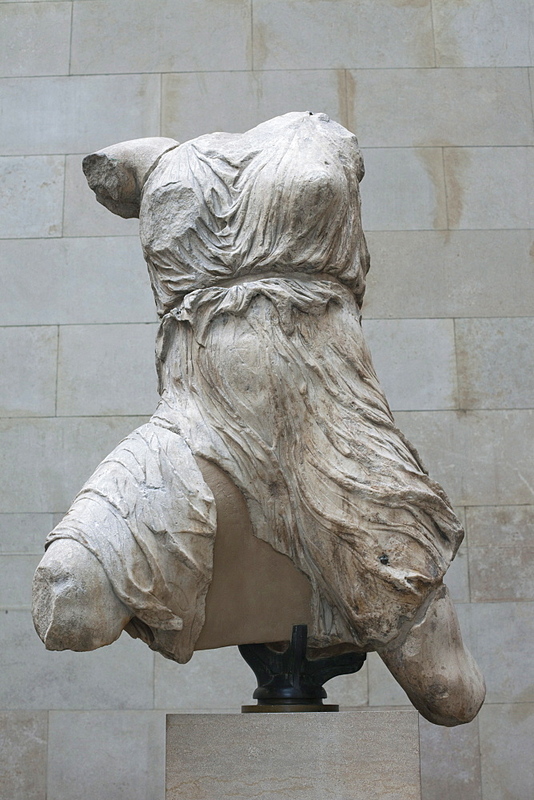 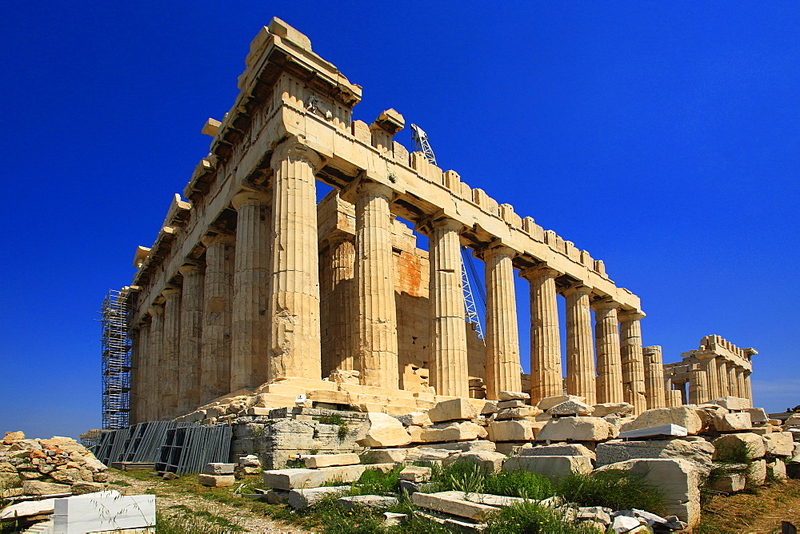 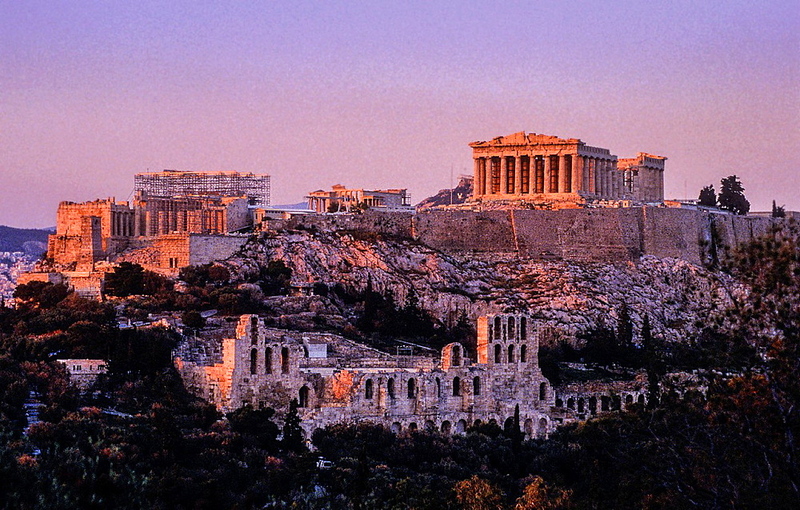 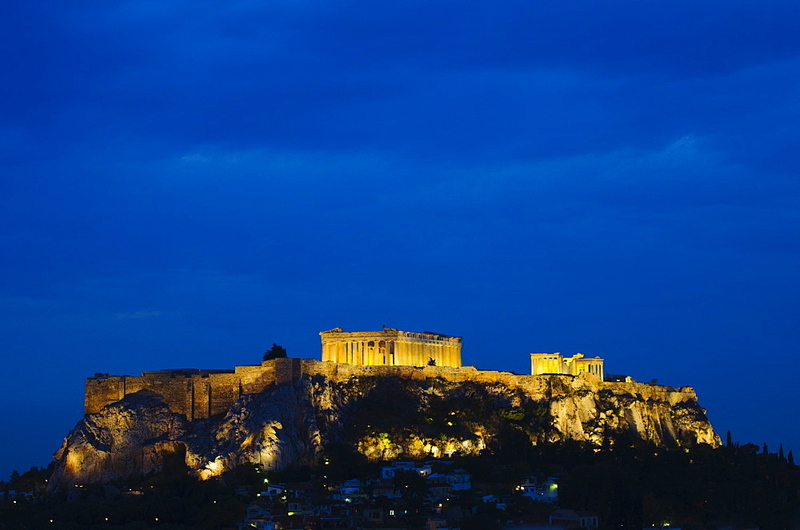 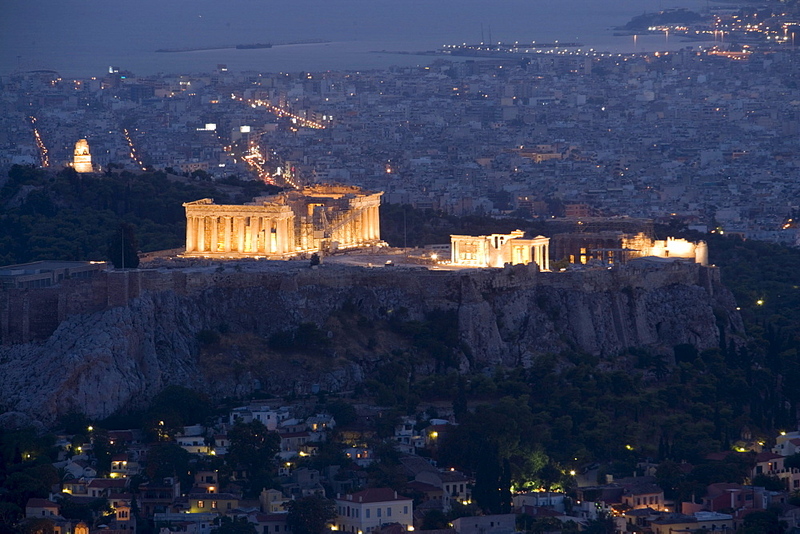 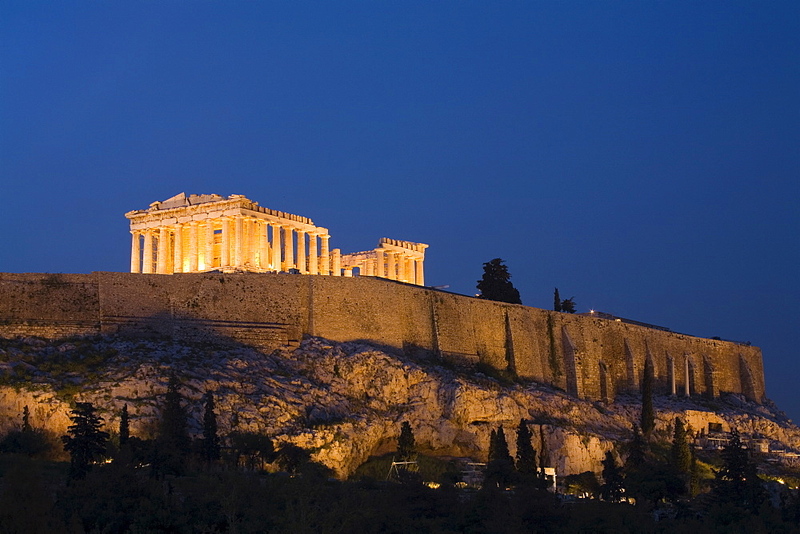 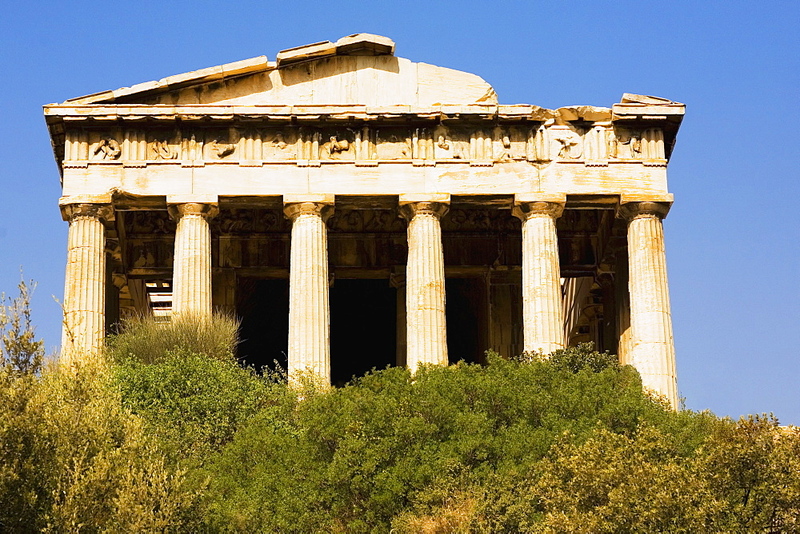 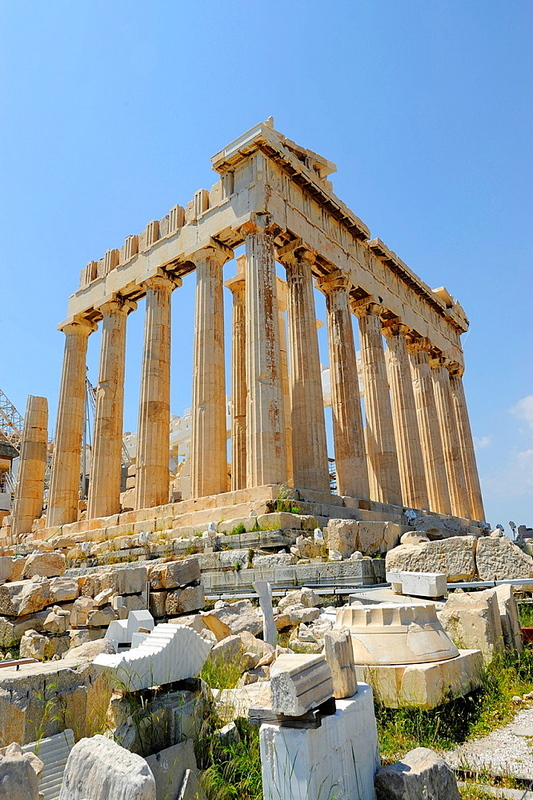 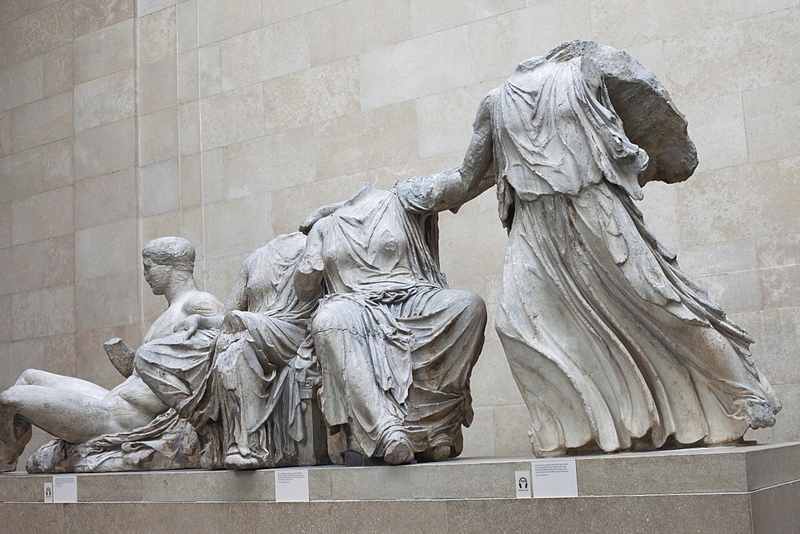 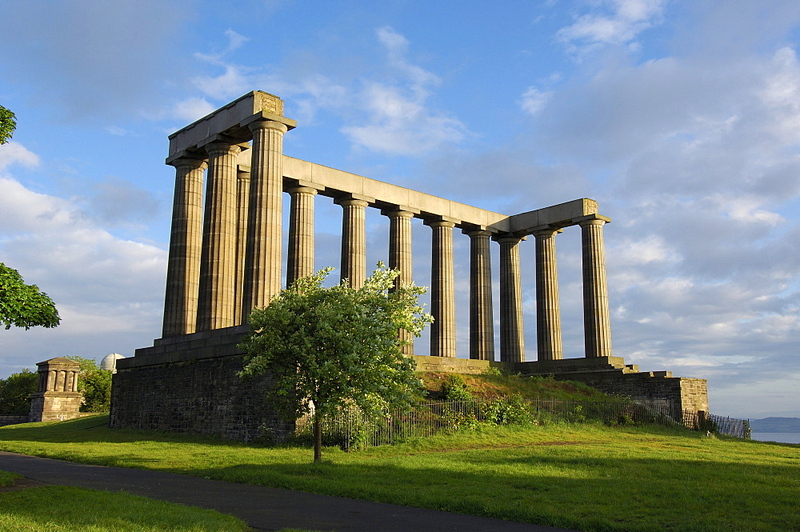 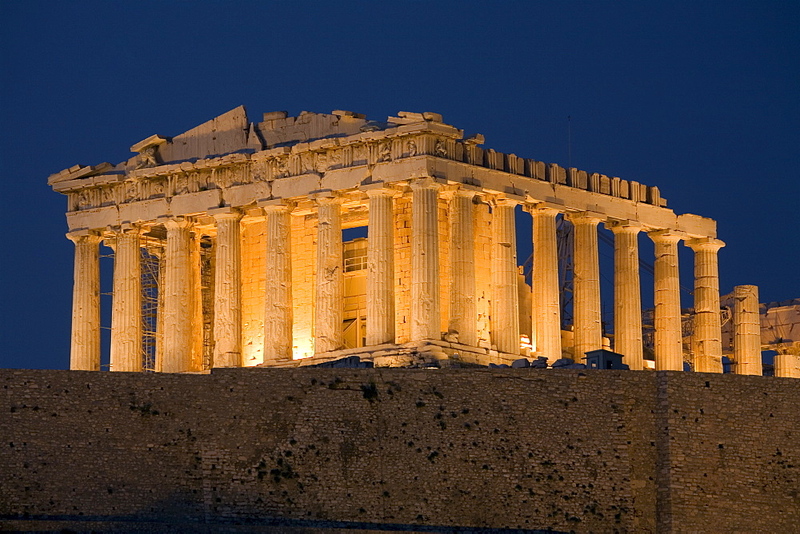 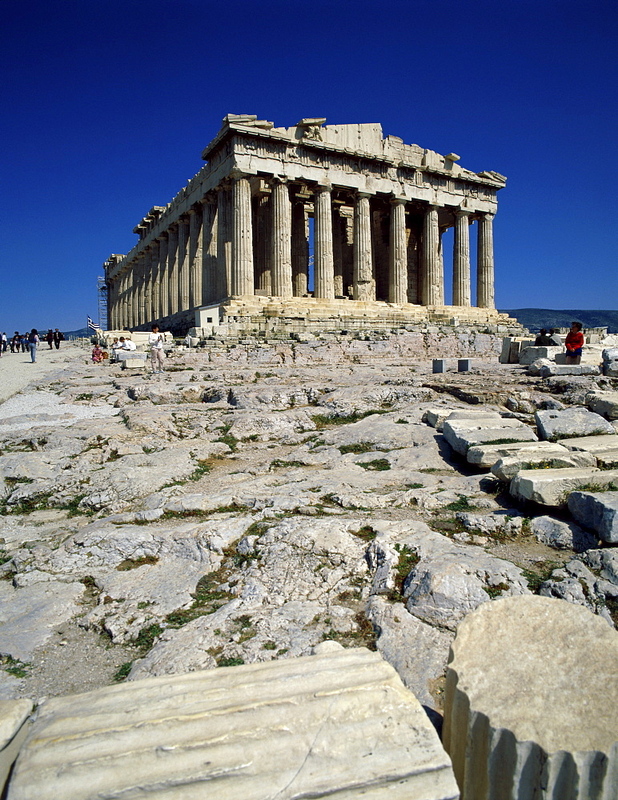 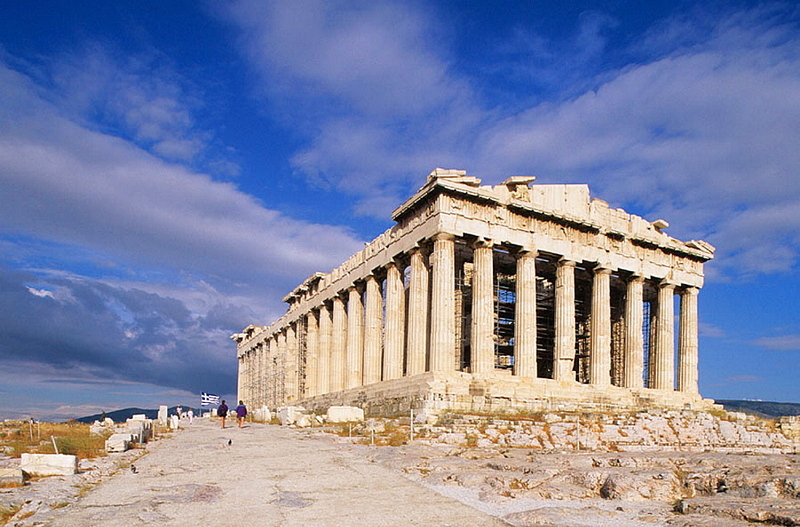 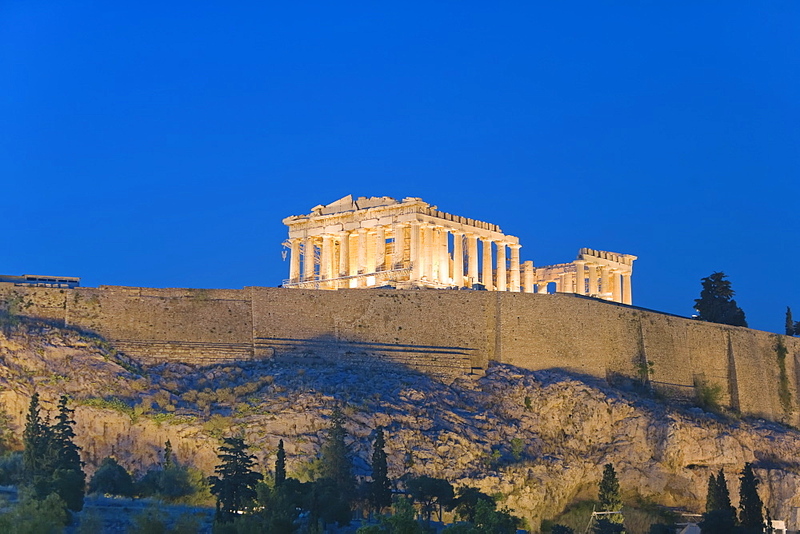 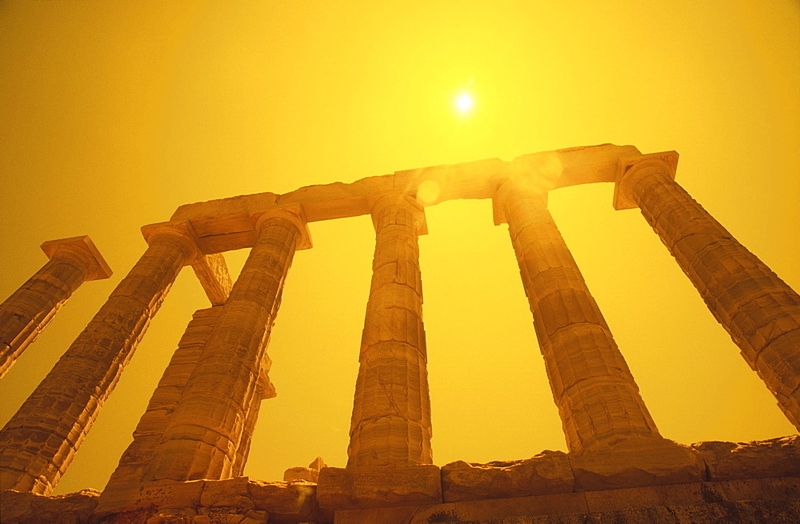 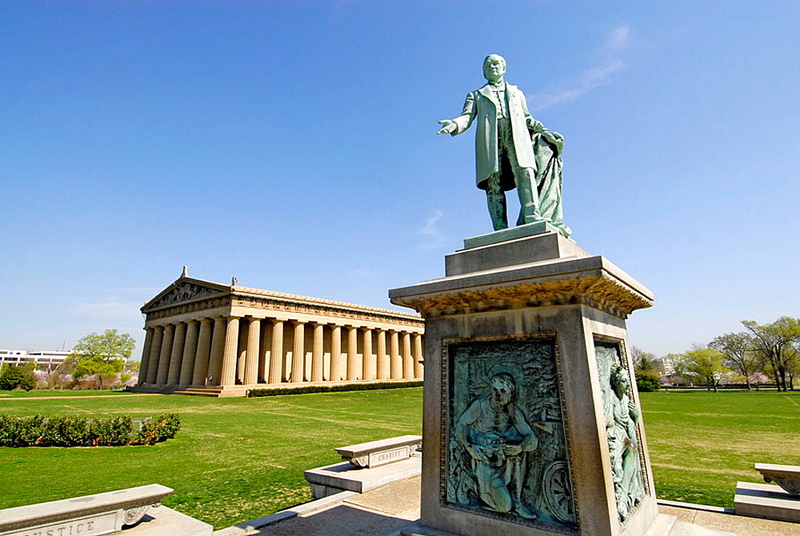 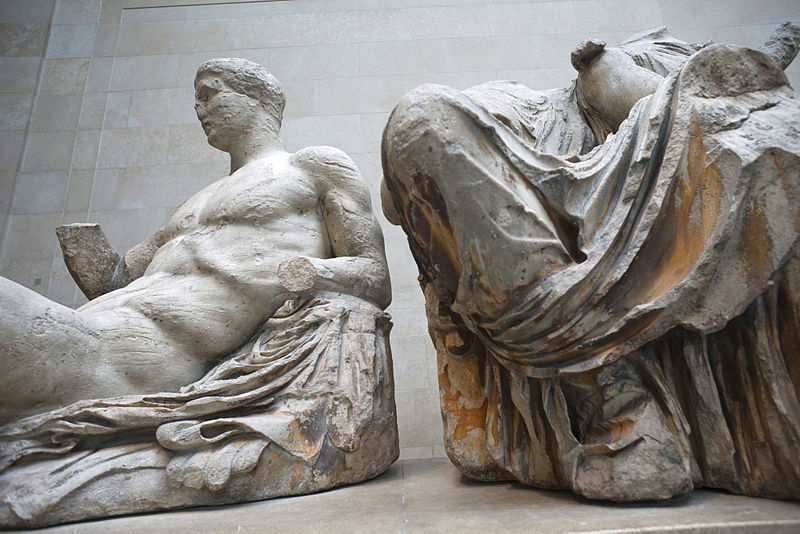 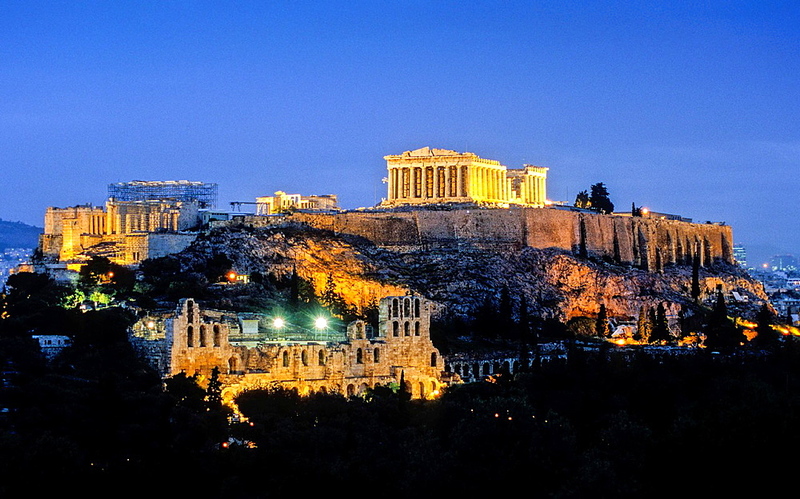 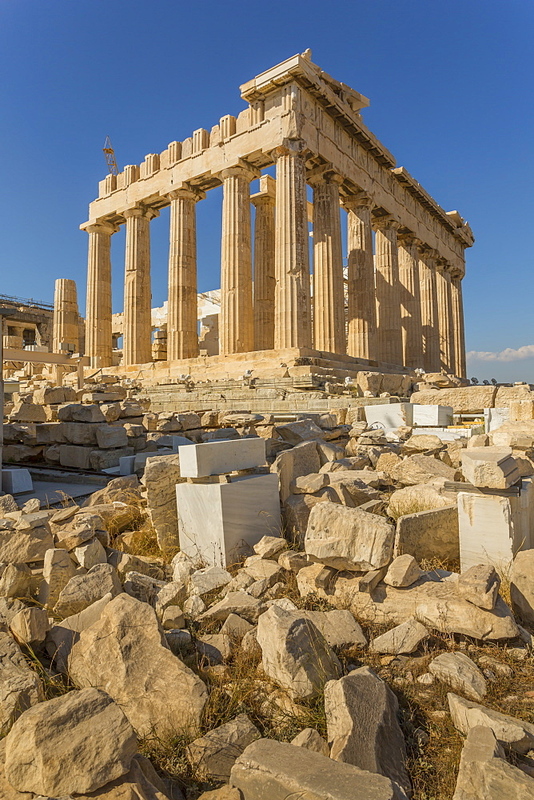 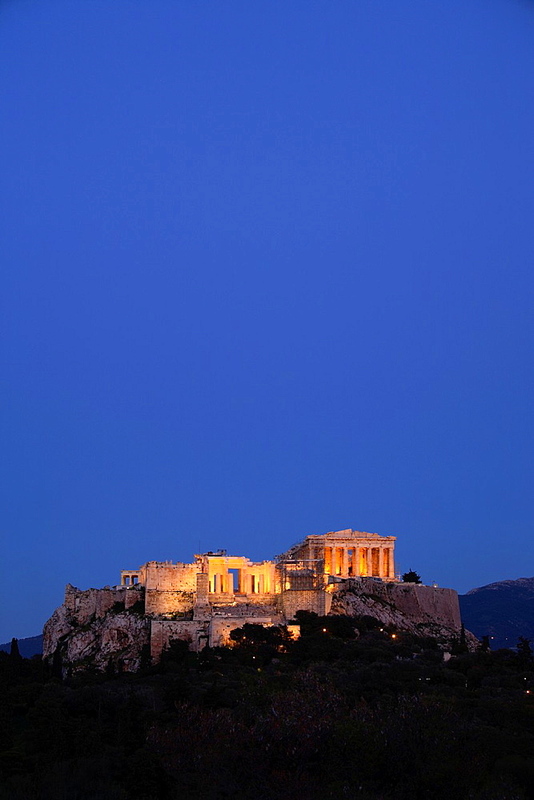 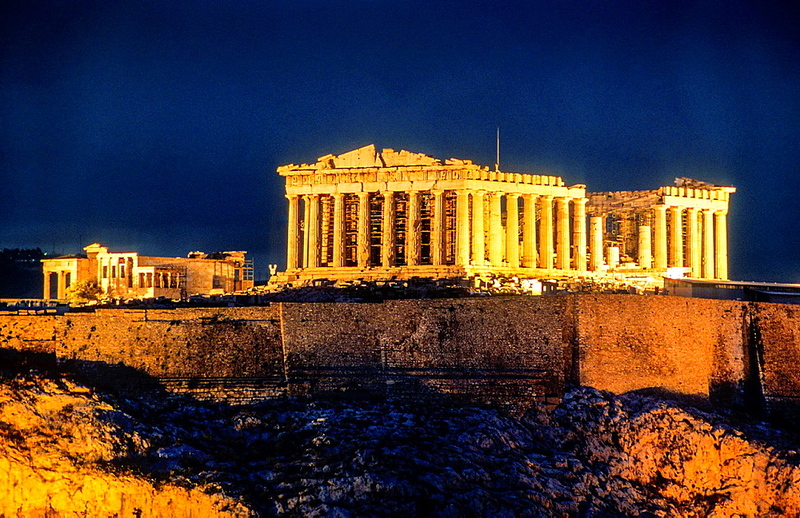 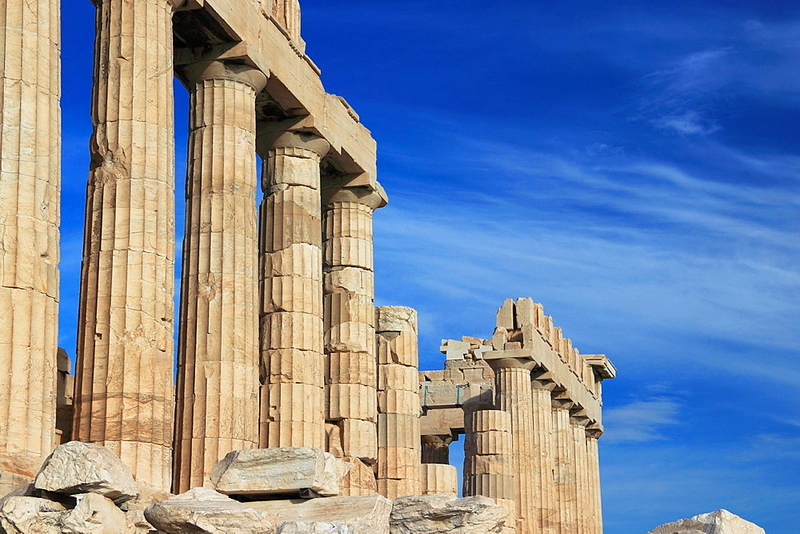 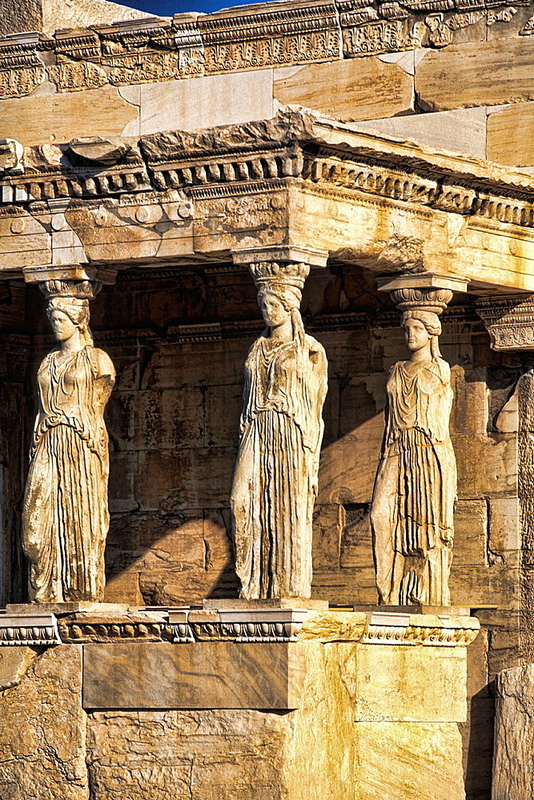 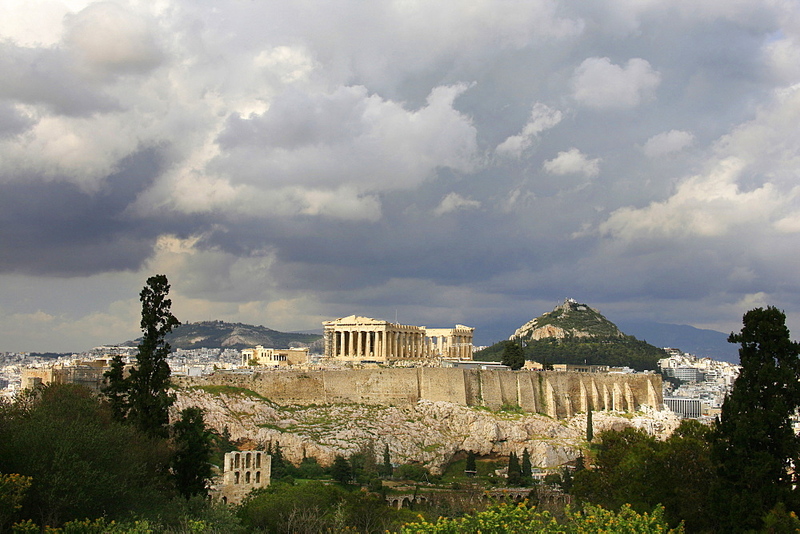 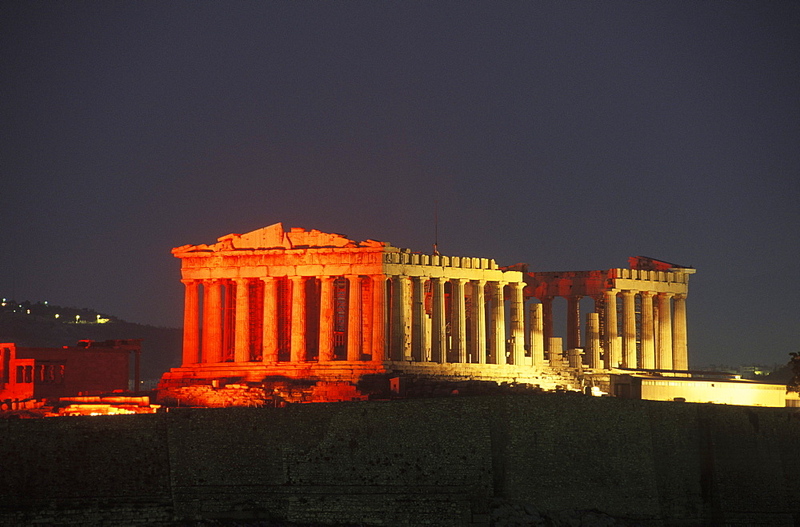 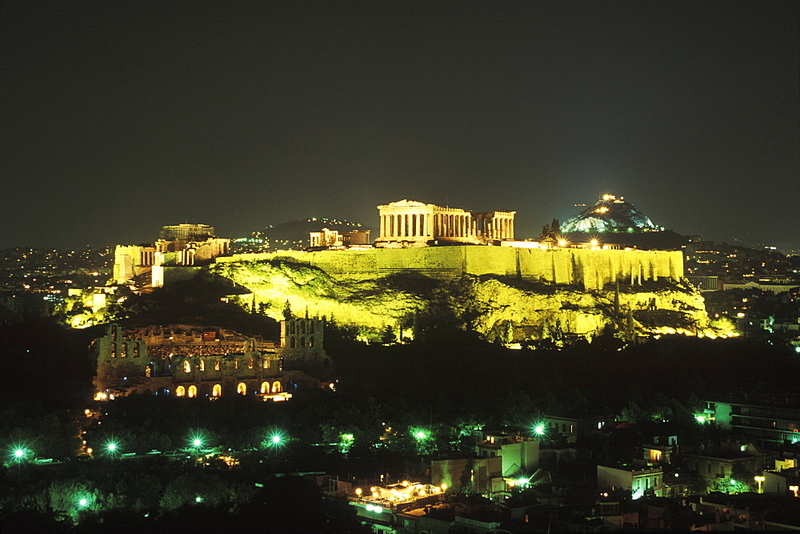 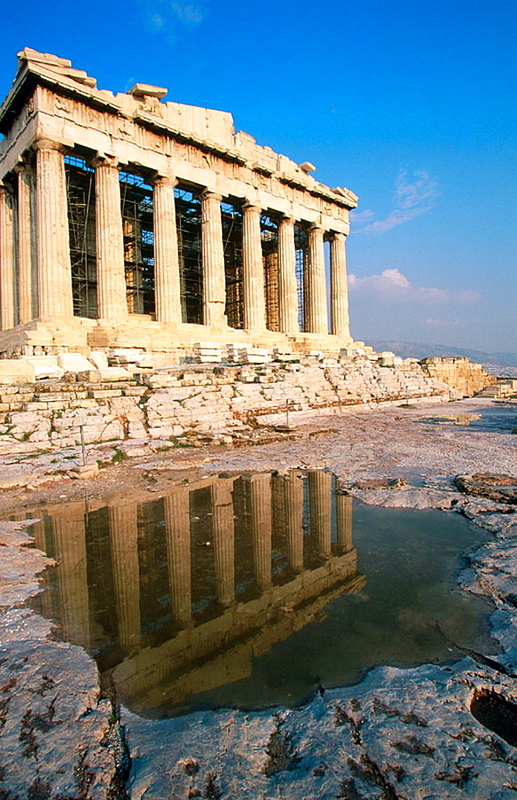 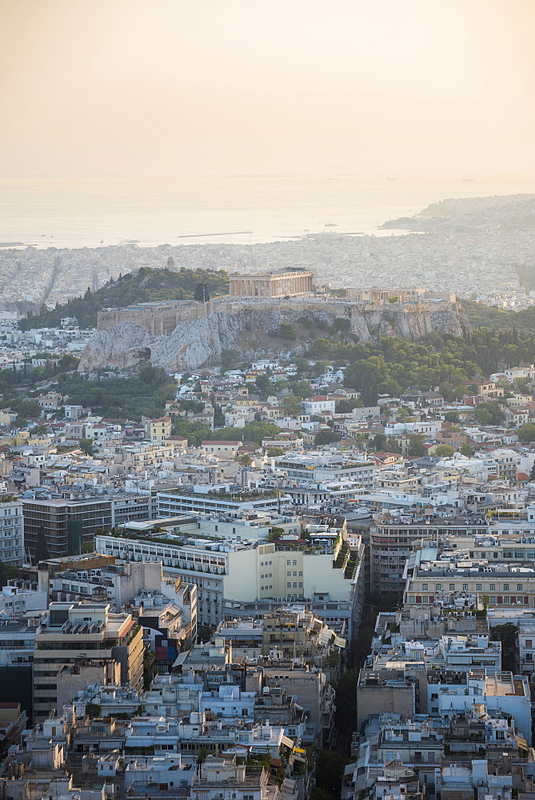 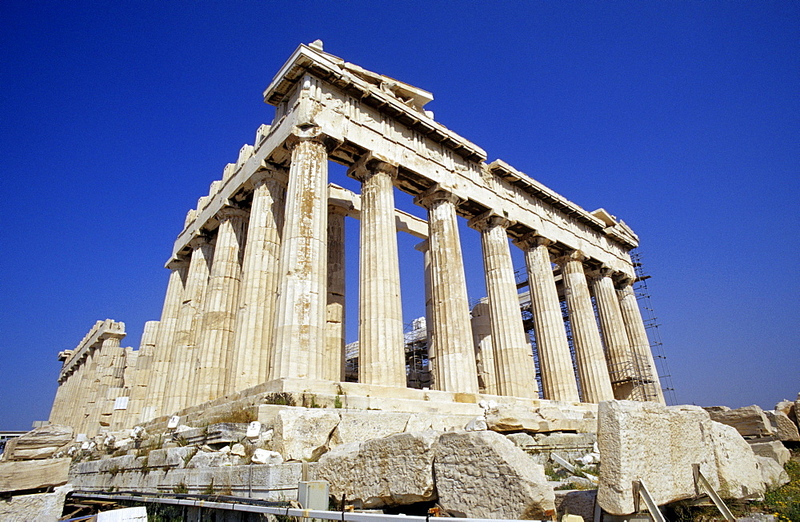 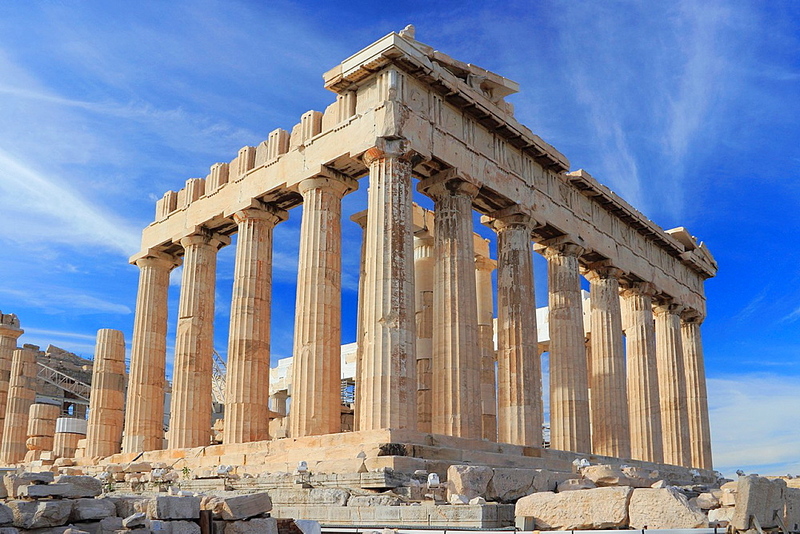 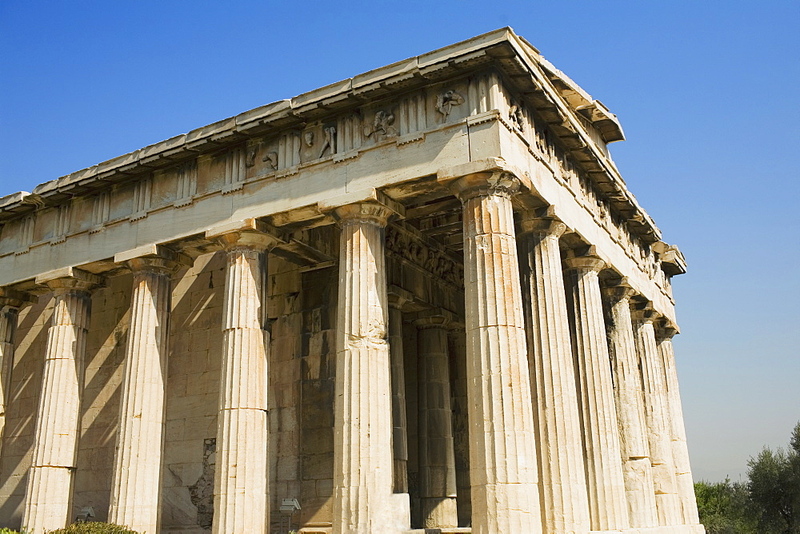 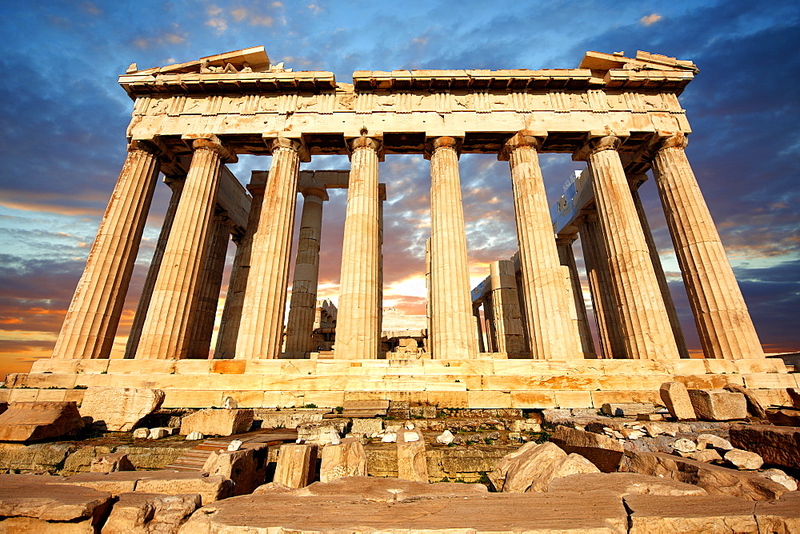 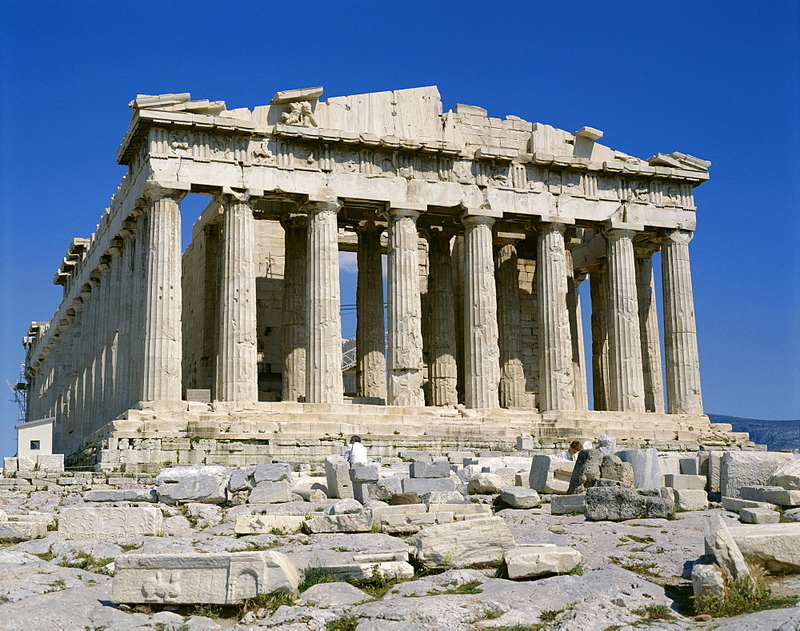 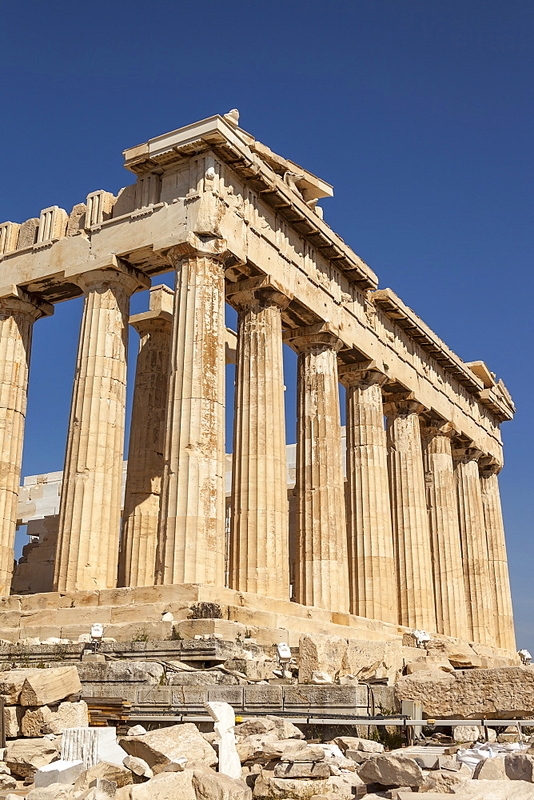 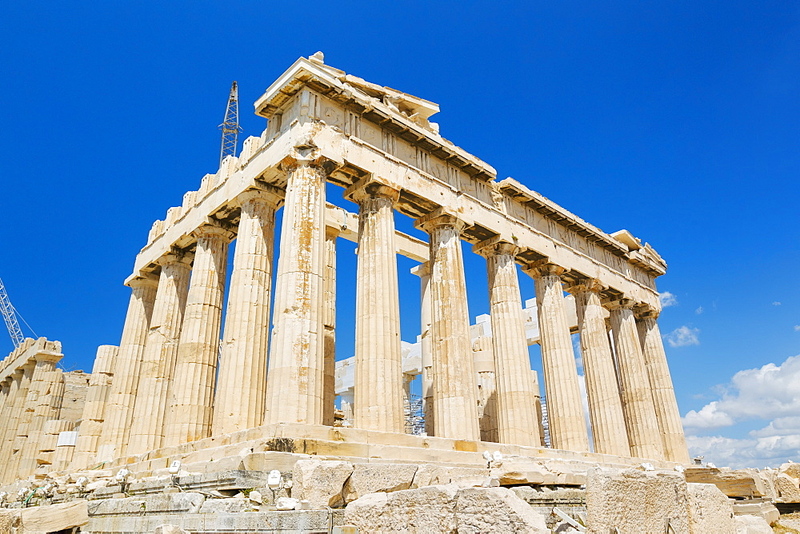 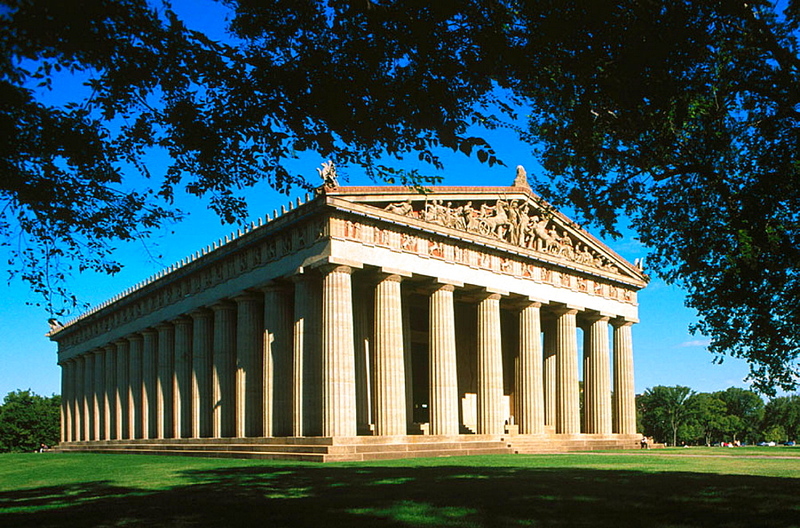 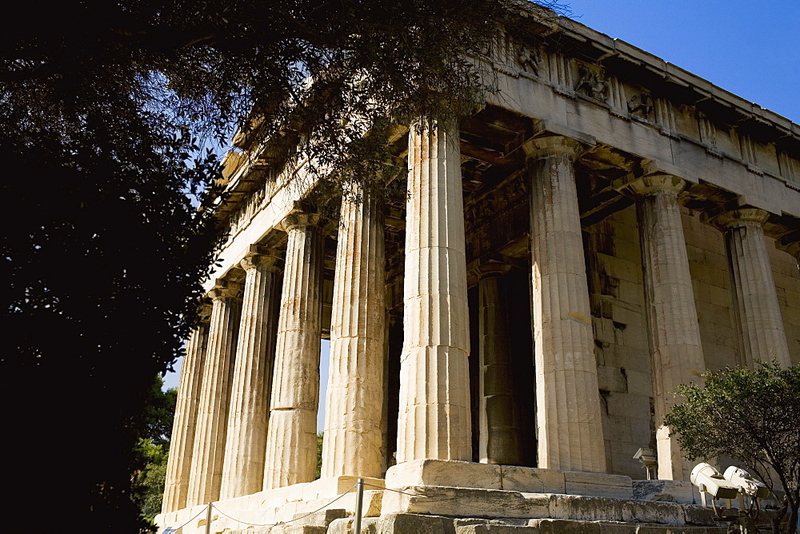 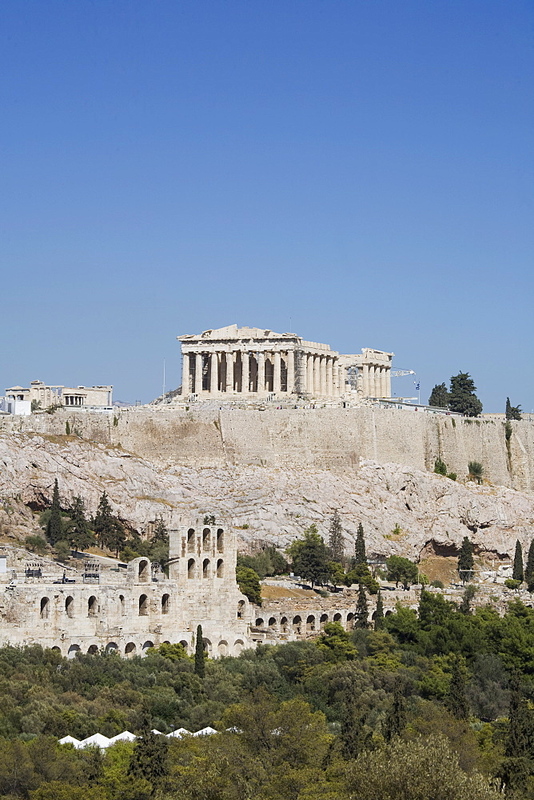 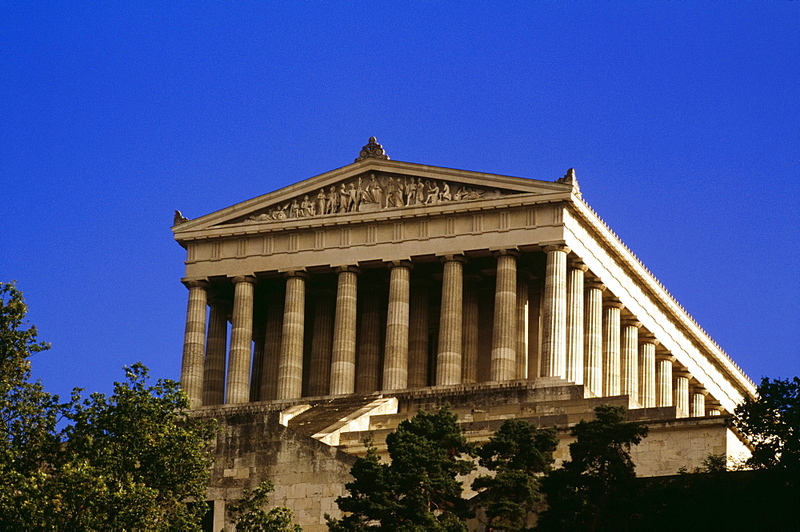 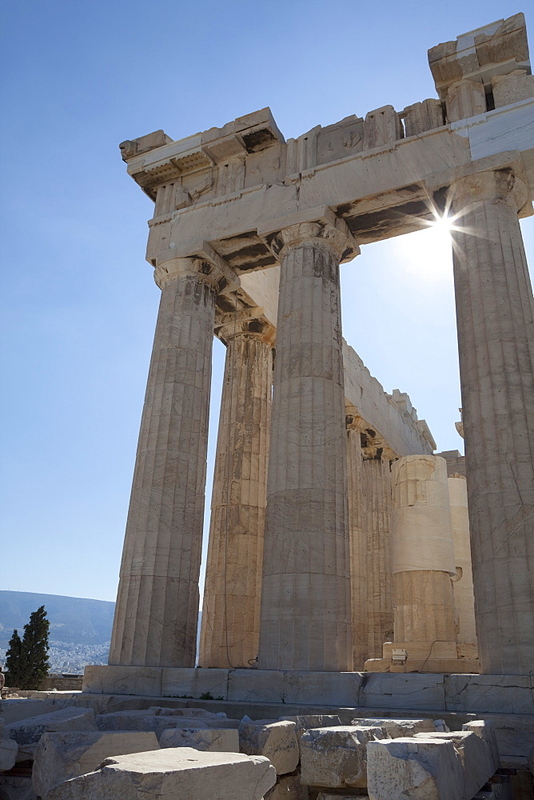 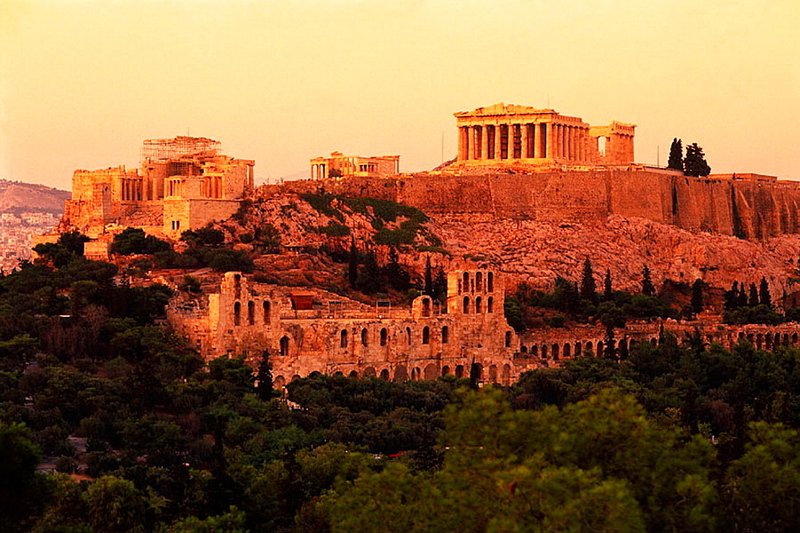 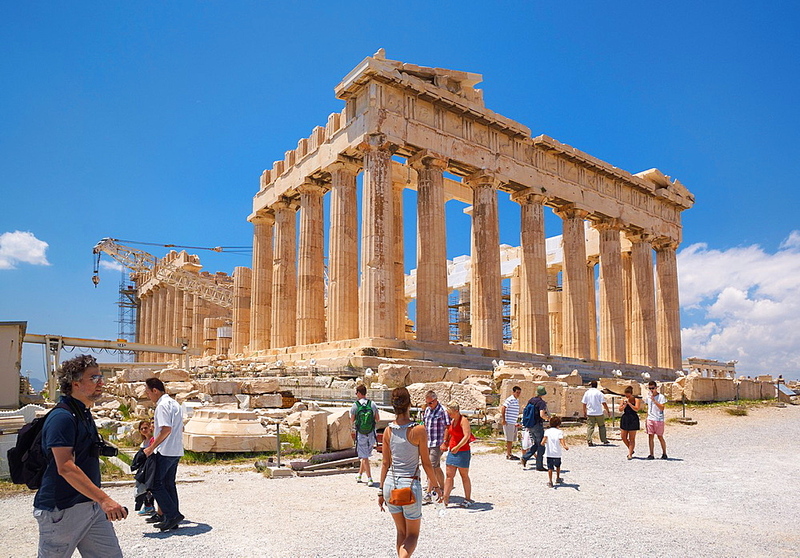 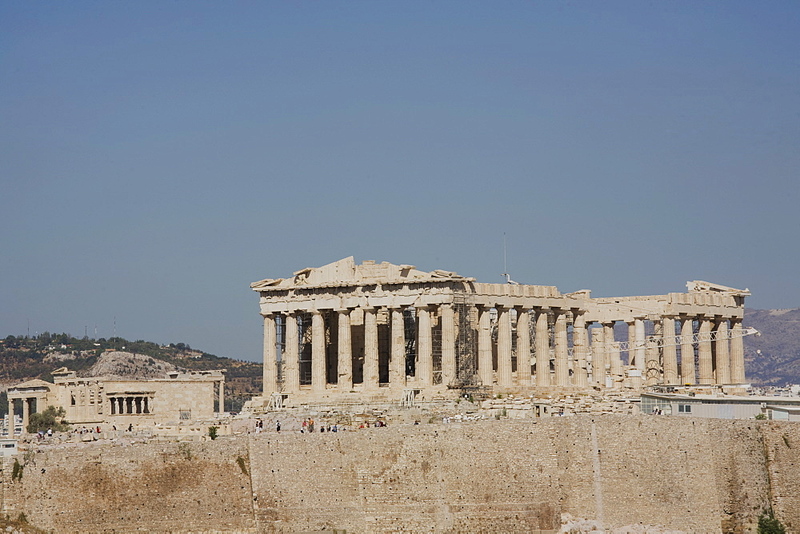 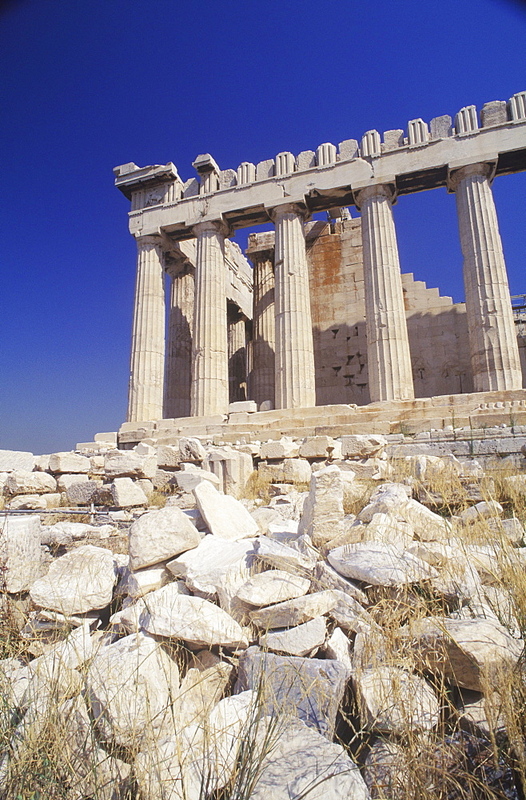 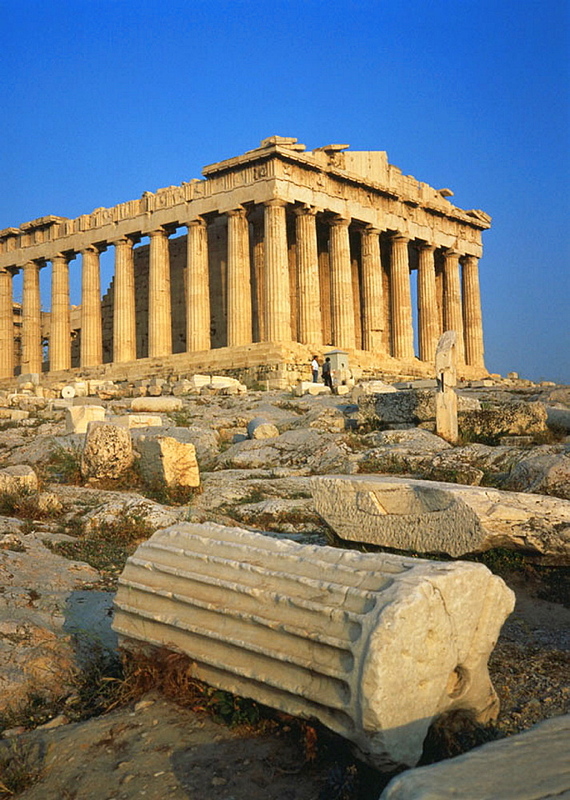 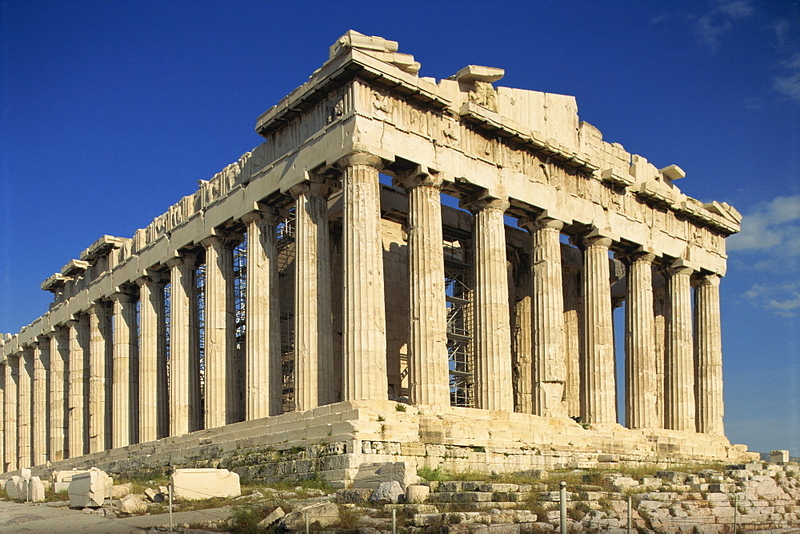 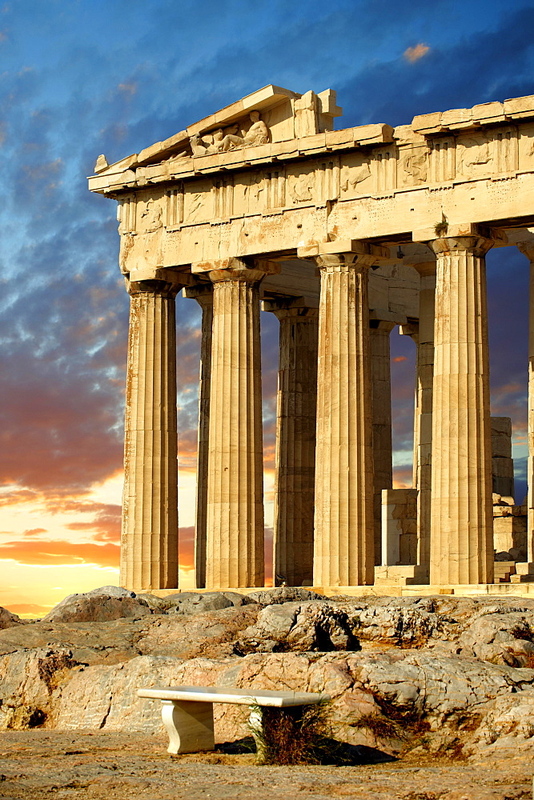 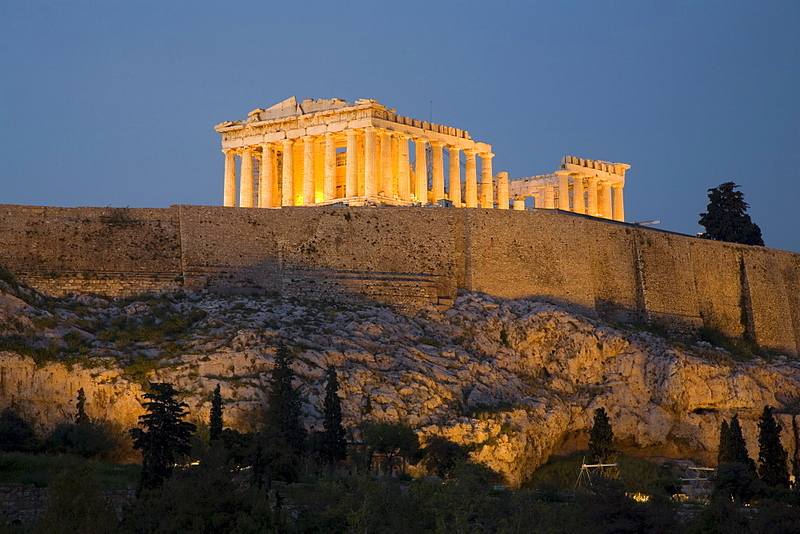 817-447038 - Parthenon, Acropolis, Athens, Greece, Europe. 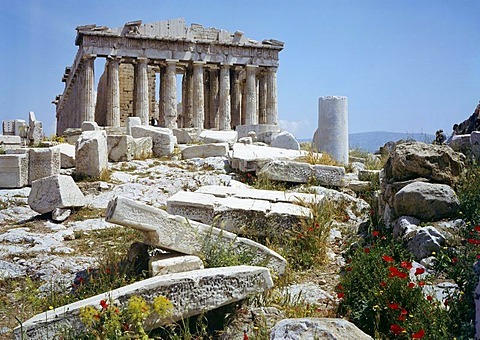 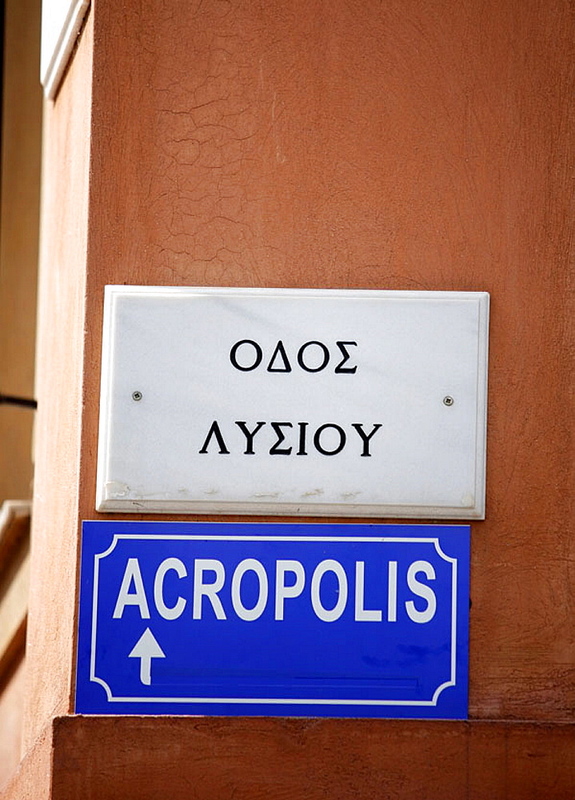 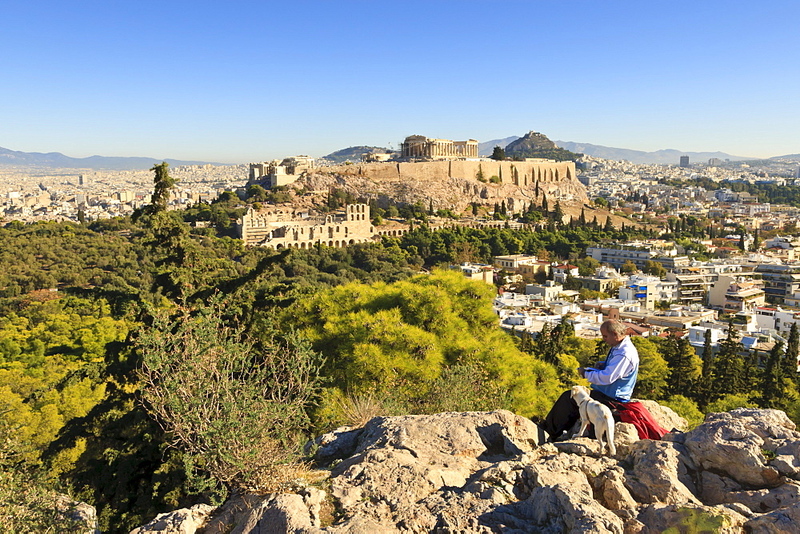 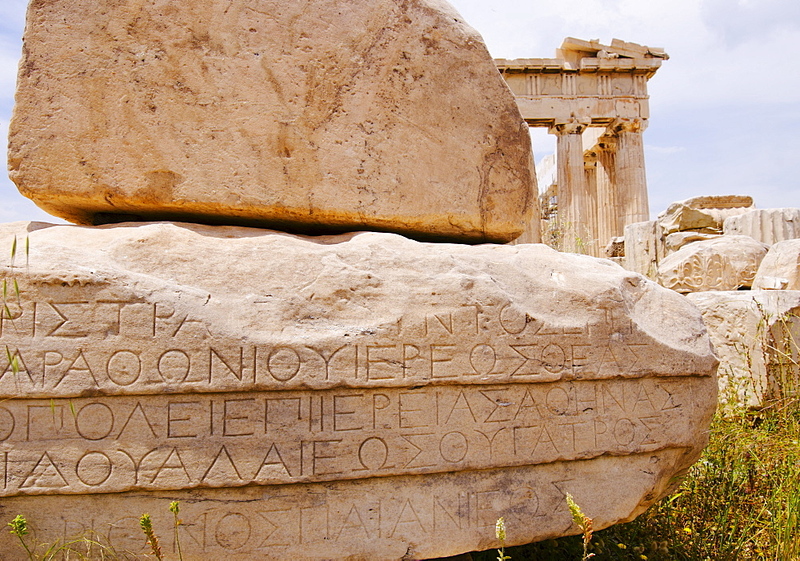 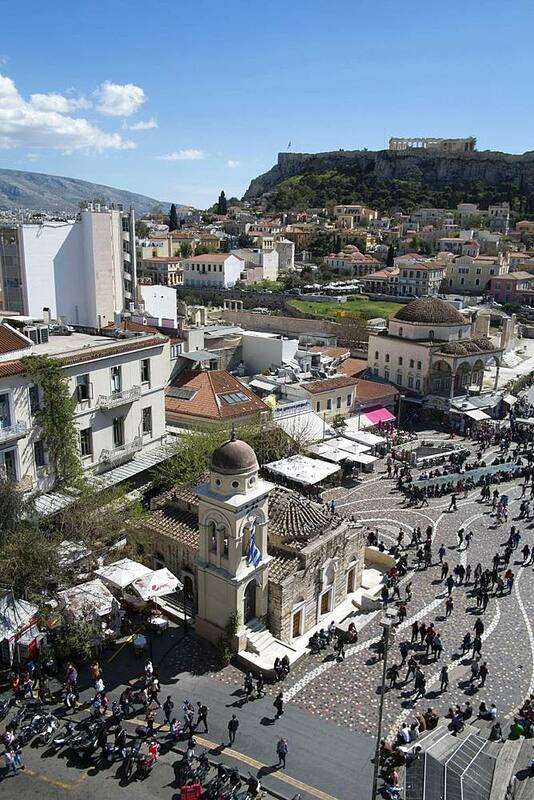 817-447047 - Acropolis, Athens, Greece, Europe. 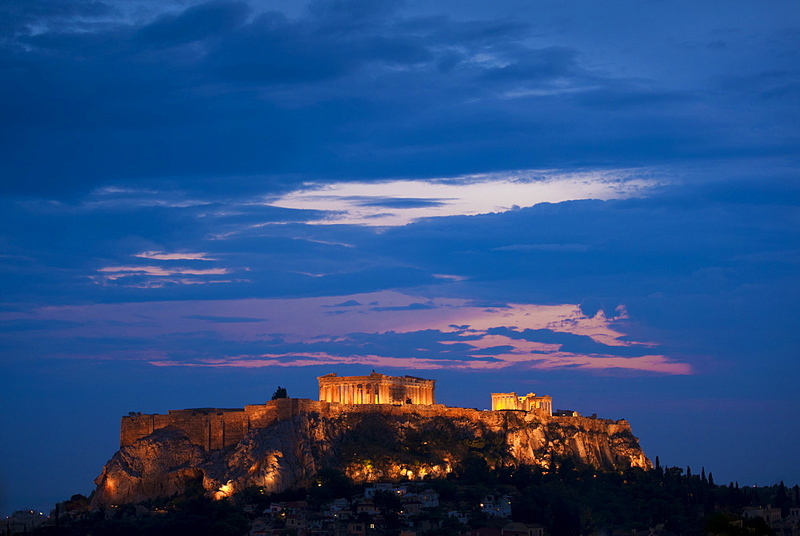 817-42756 - Acropolis, Athens, Greece. 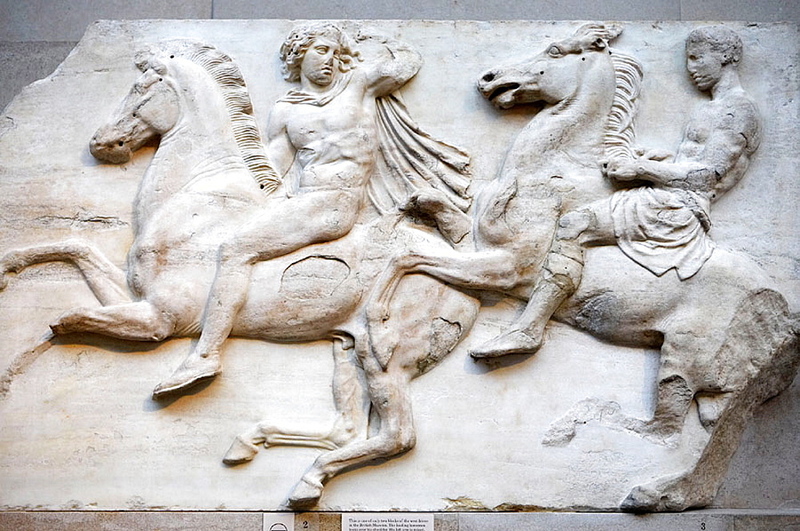 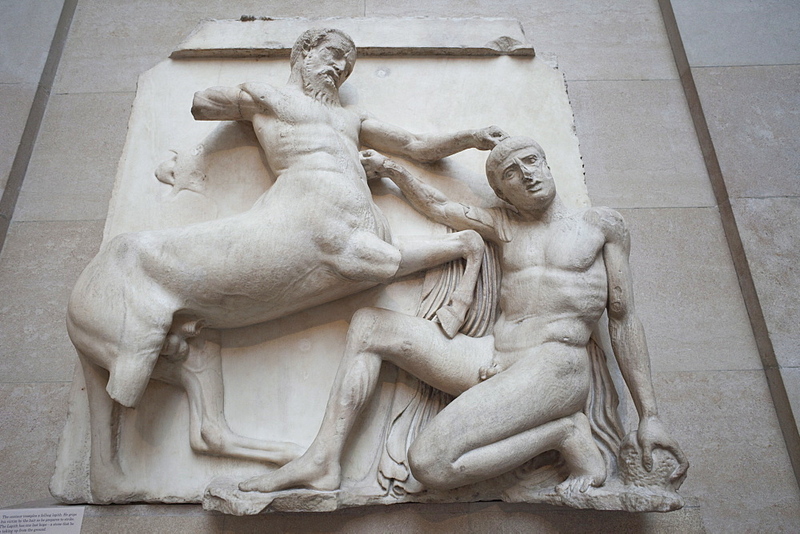 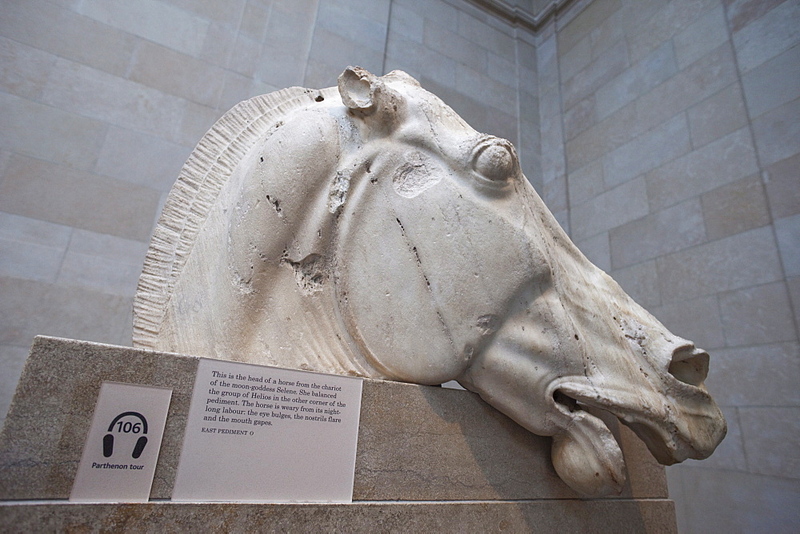 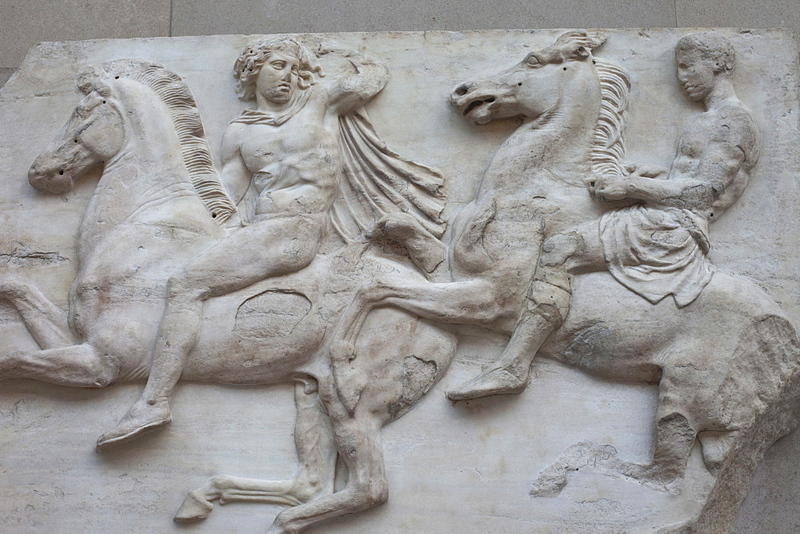 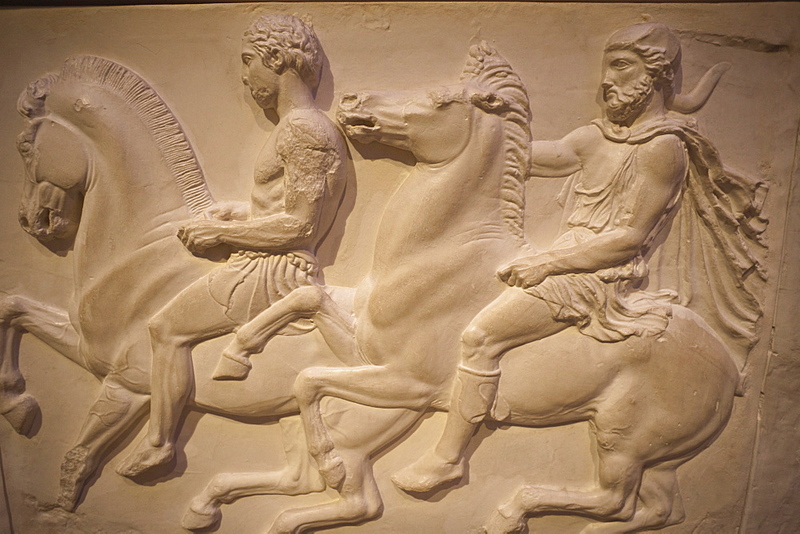 817-66690 - Horsemen from the west frieze of the Parthenon, The Parthenon sculptures, The British Museum, London, England, UK.